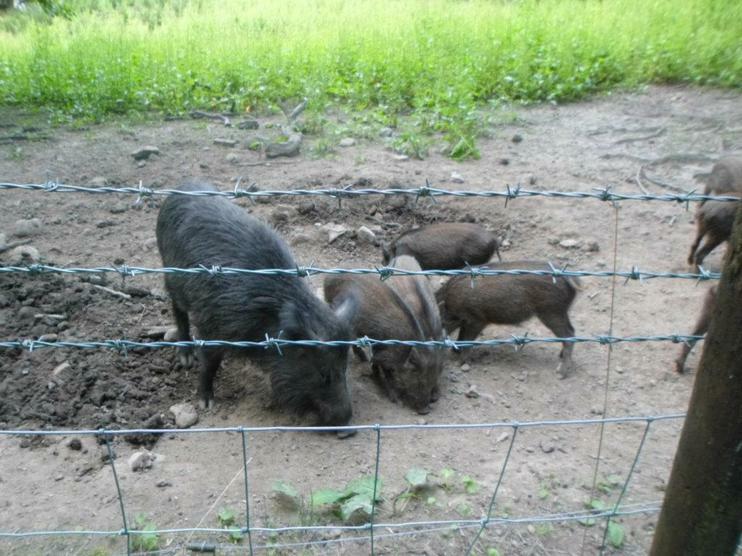 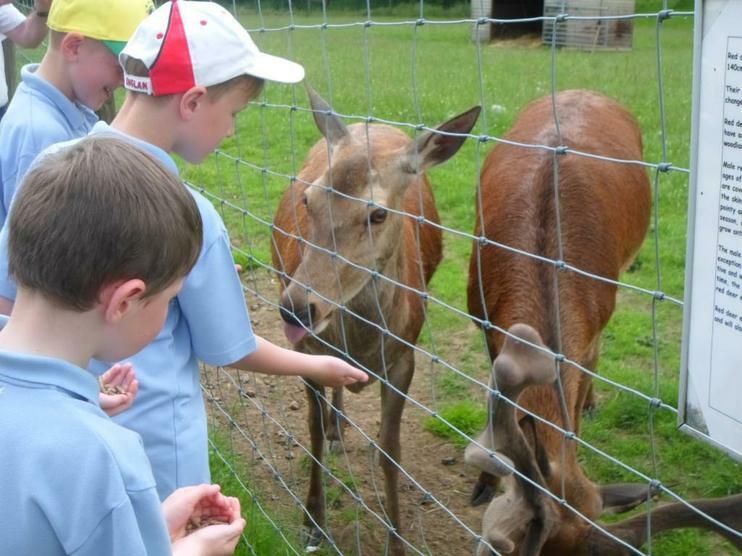 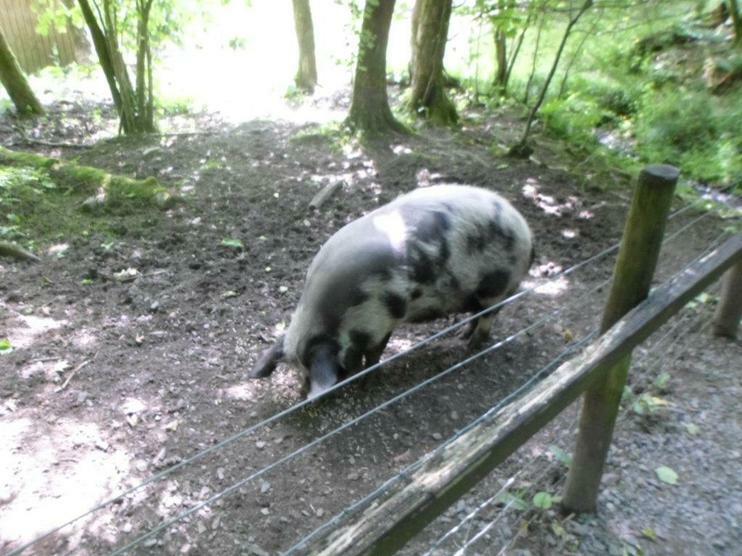 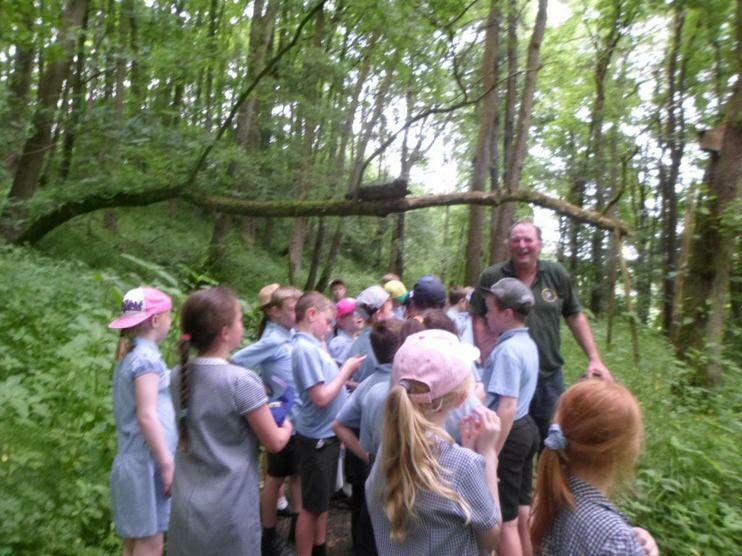 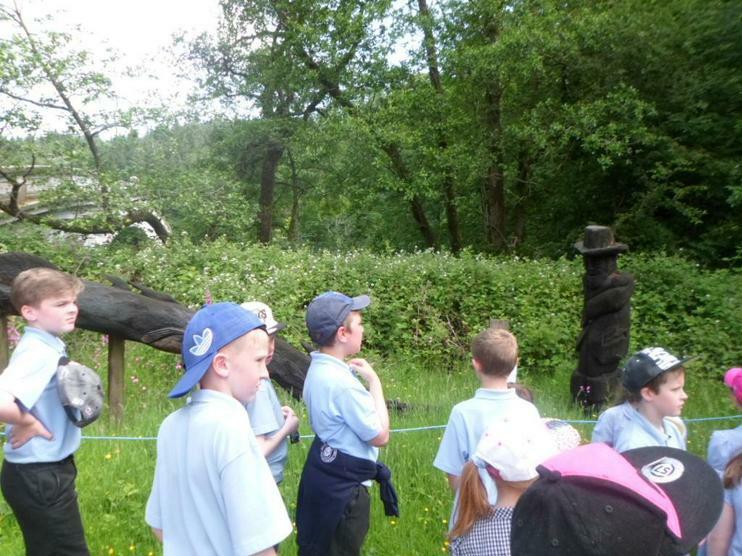 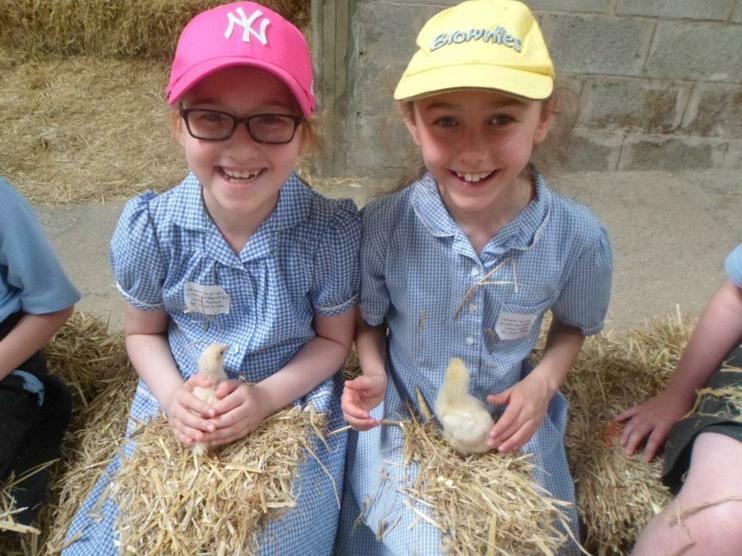 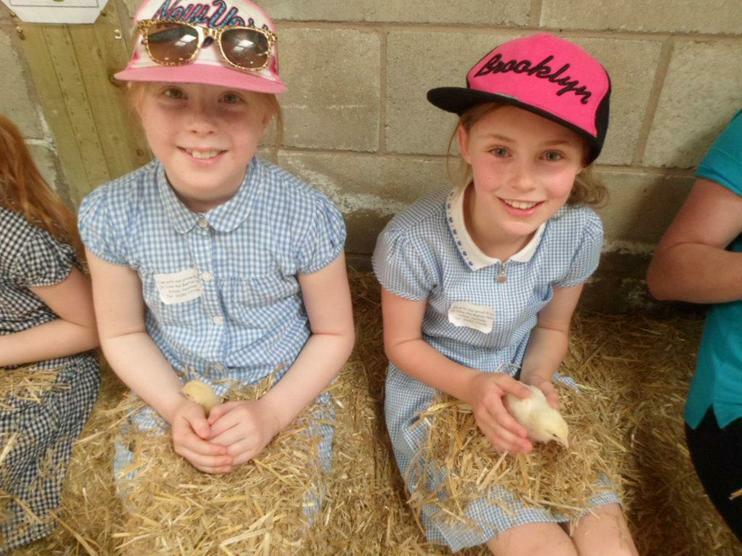 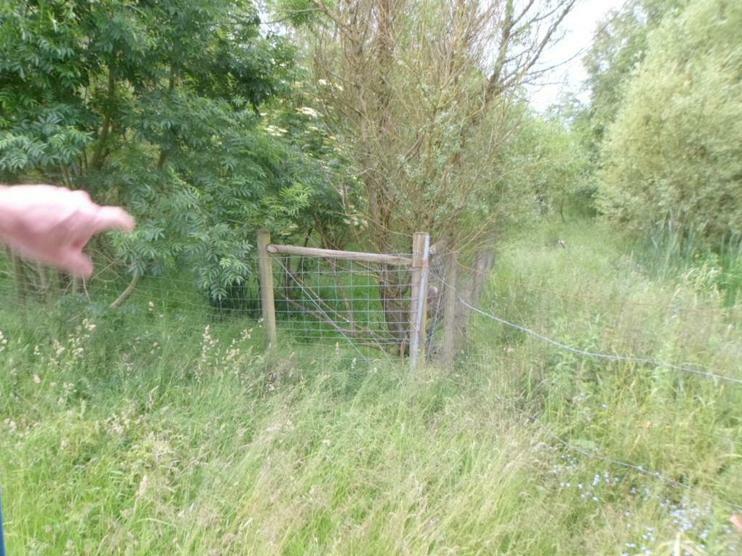 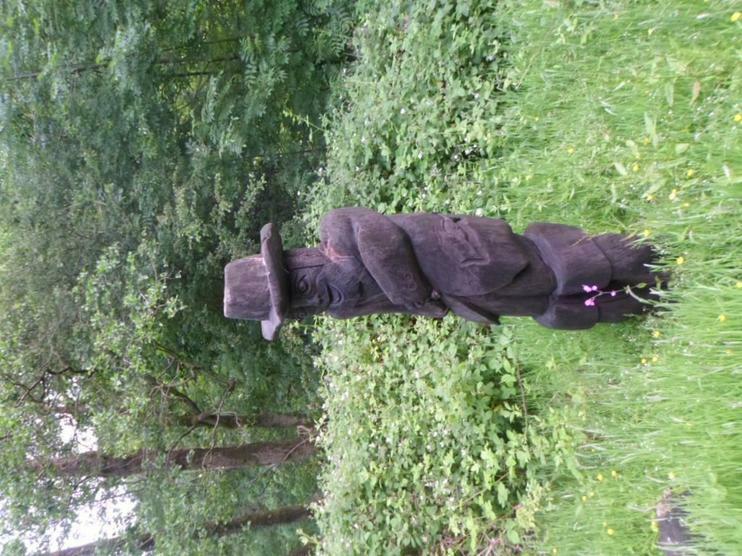 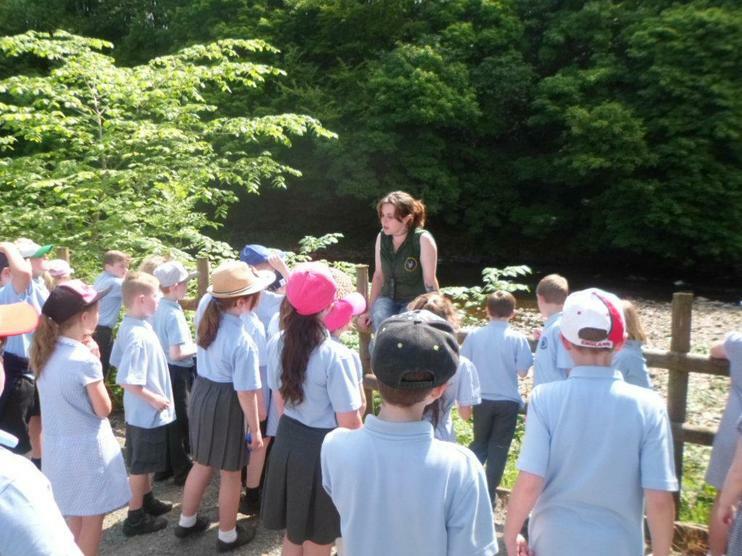 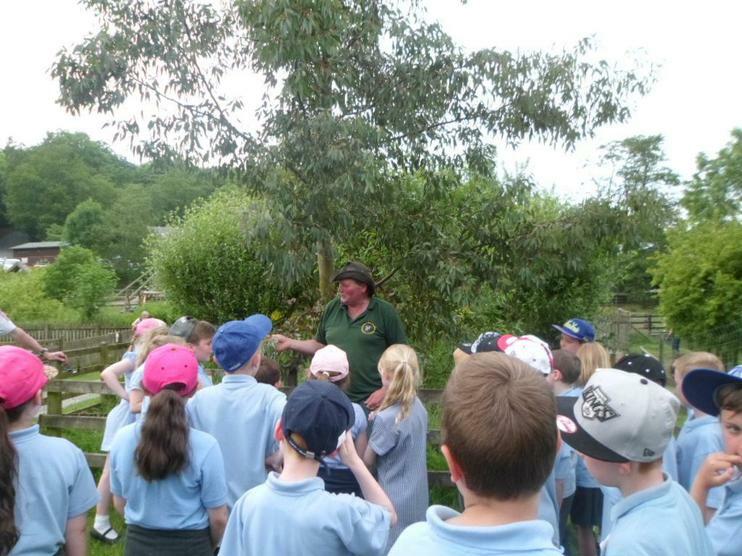 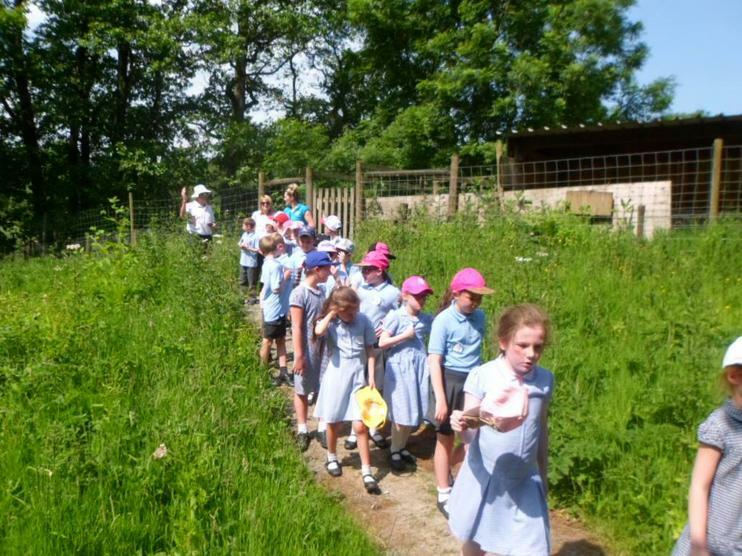 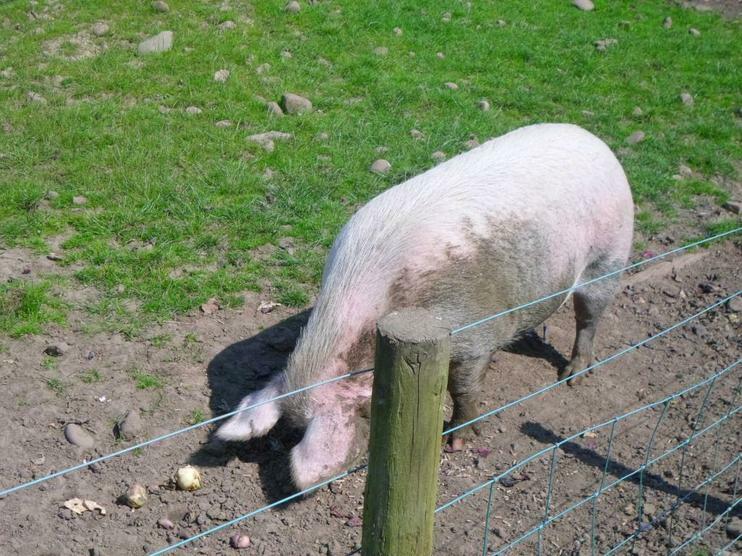 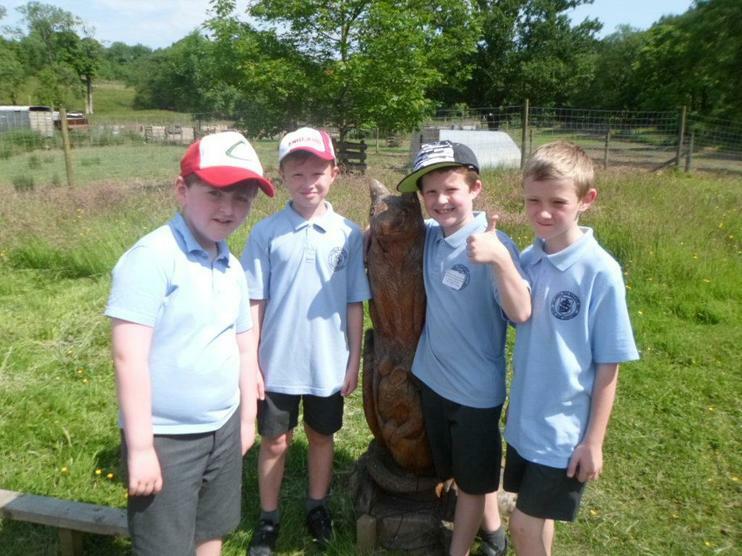 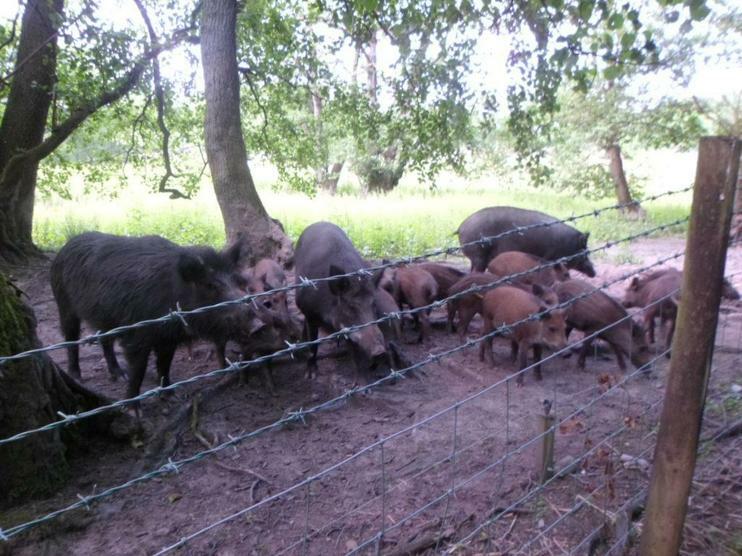 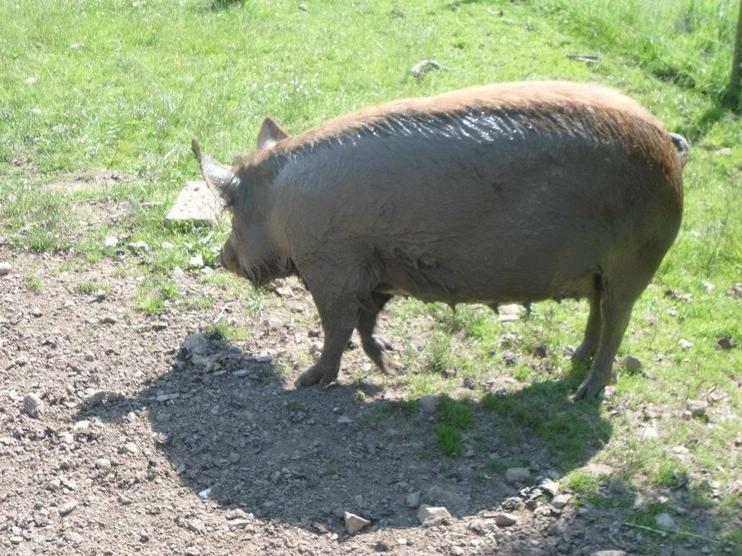 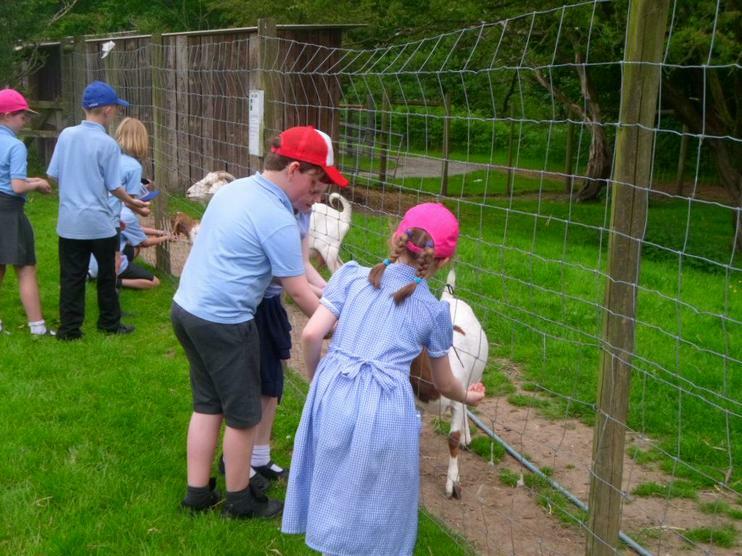 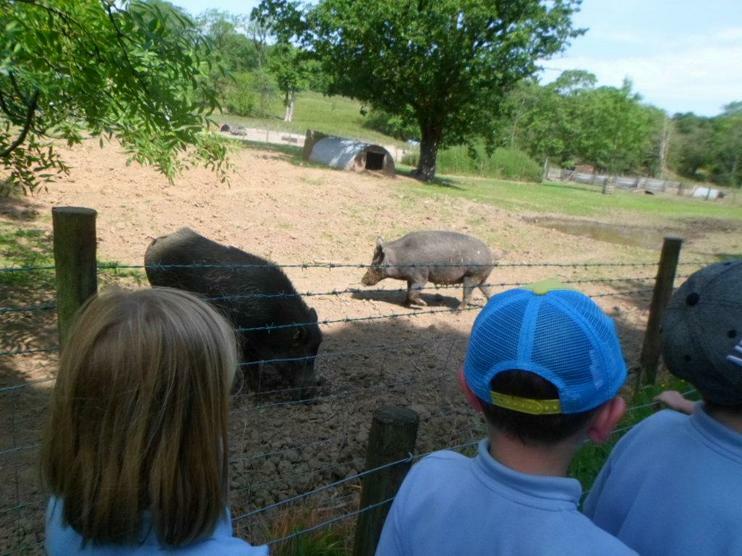 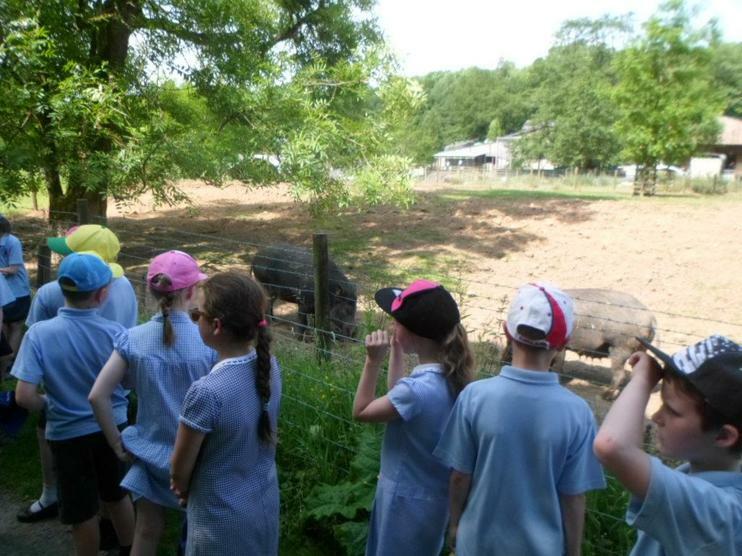 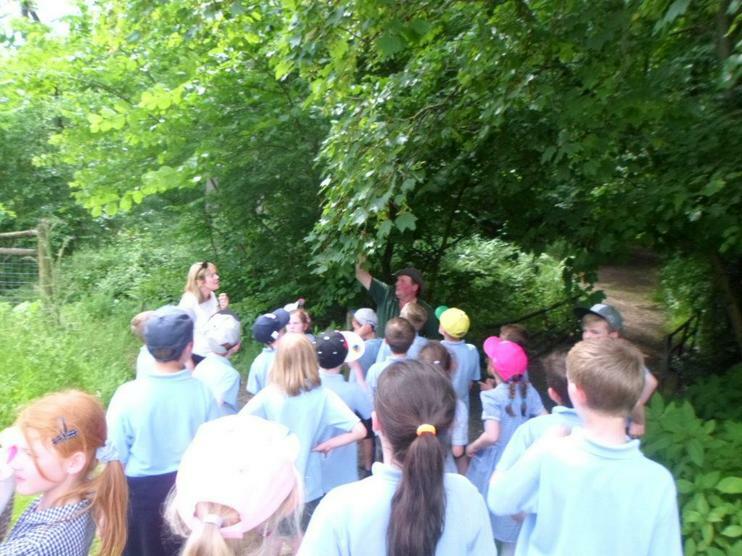 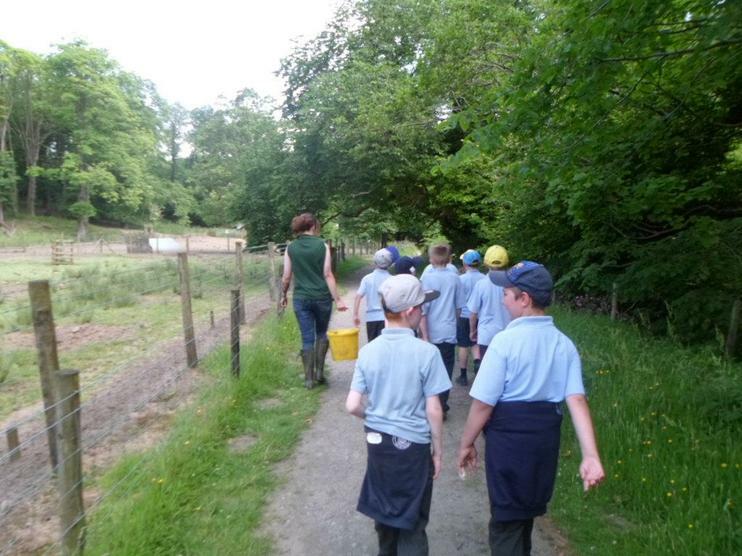 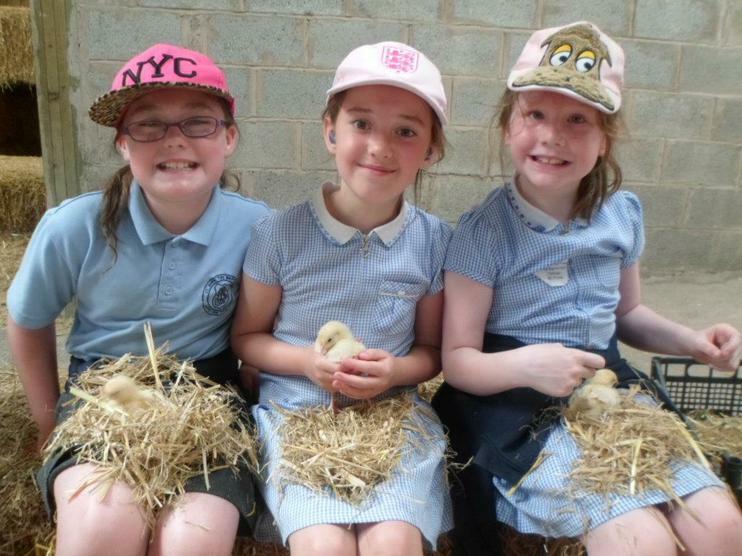 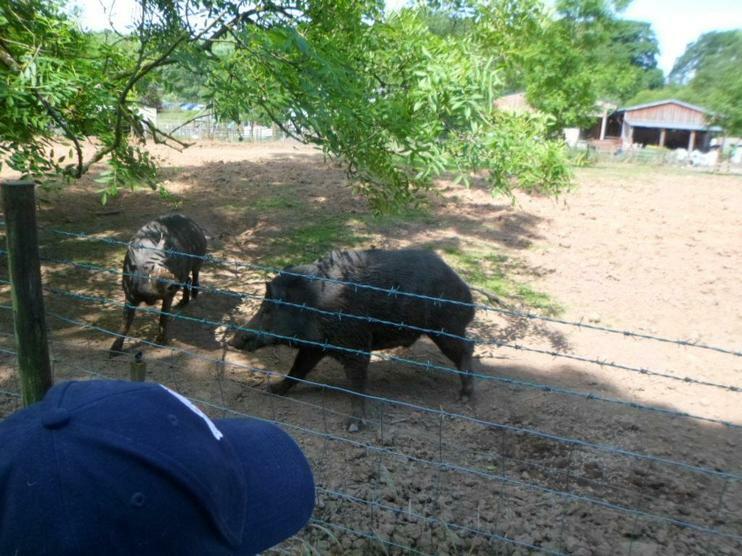 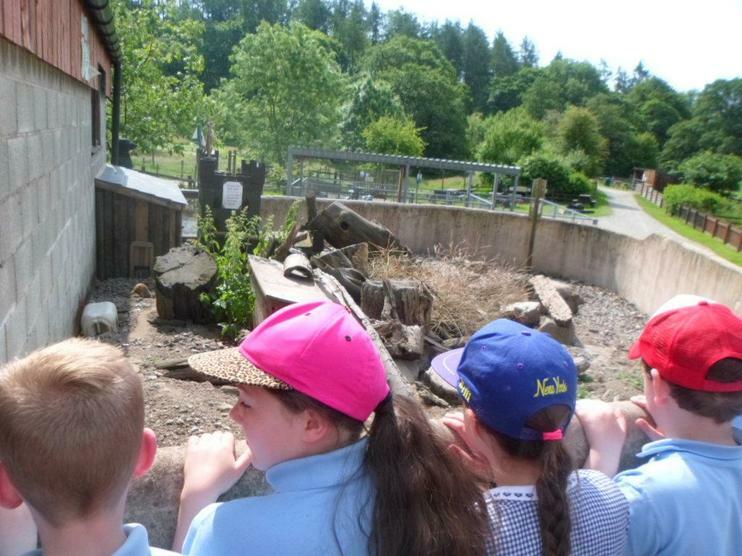 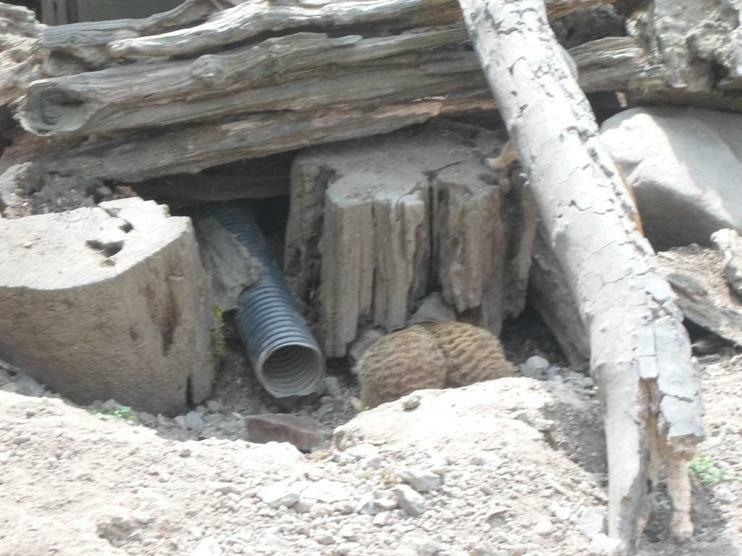 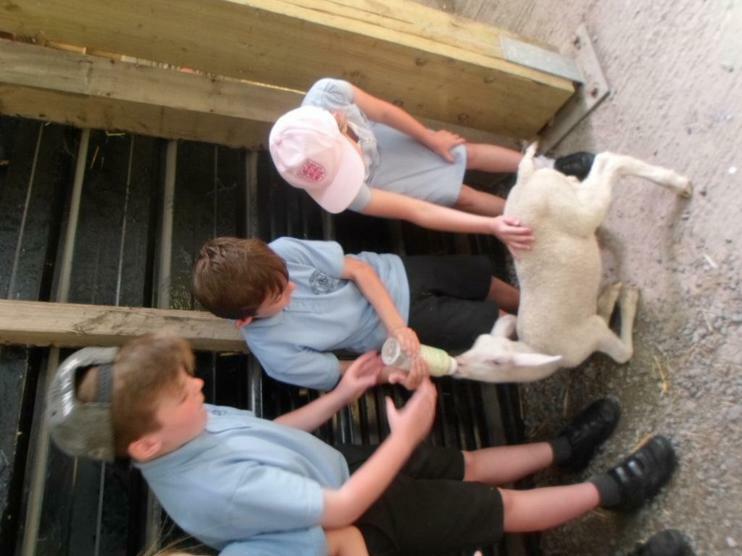 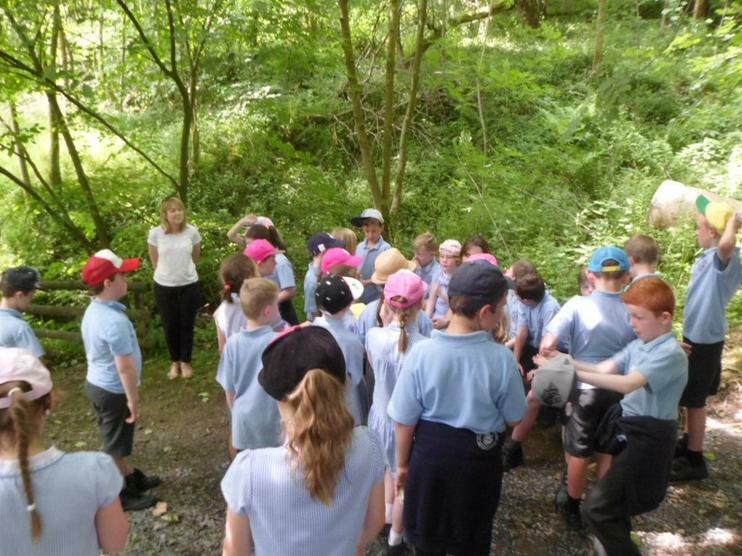 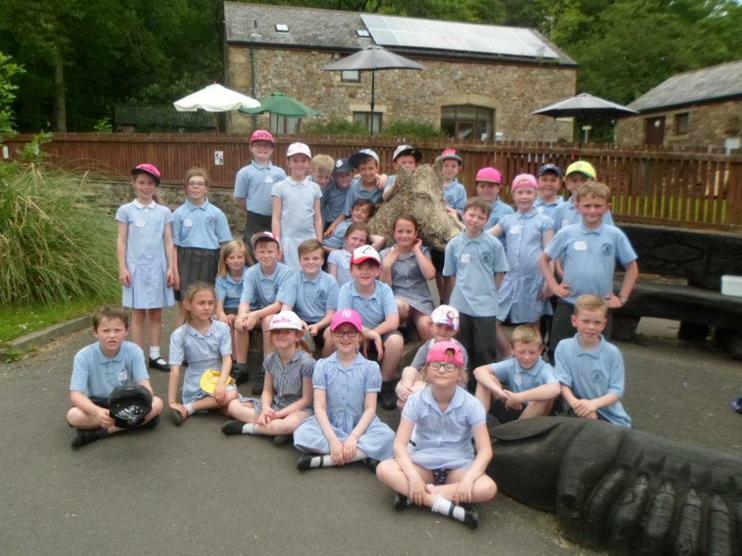 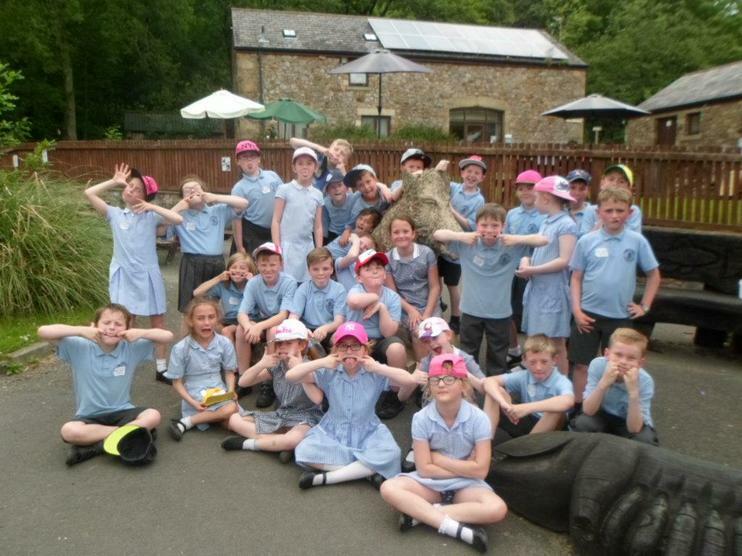 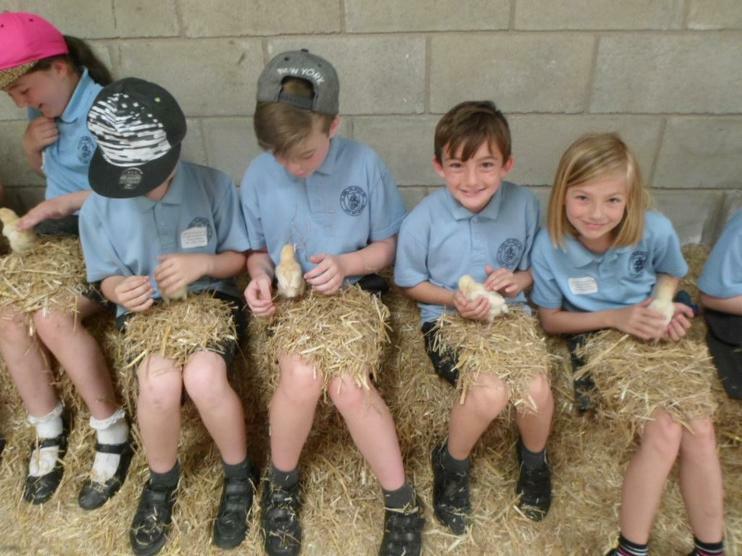 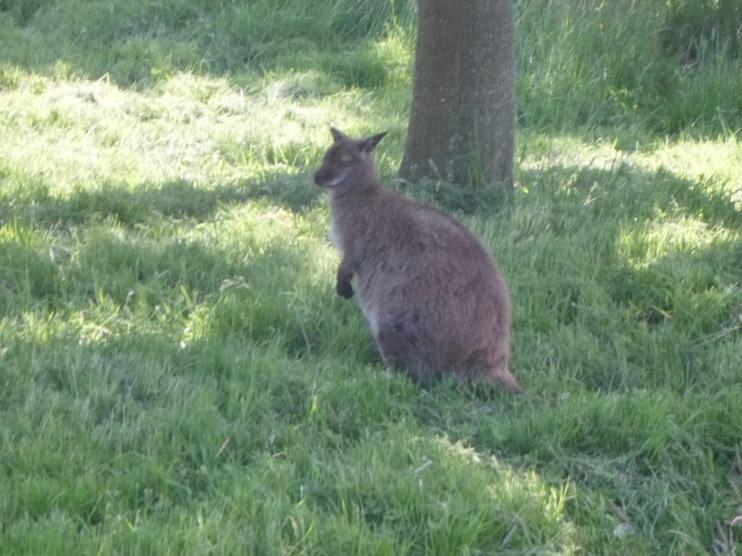 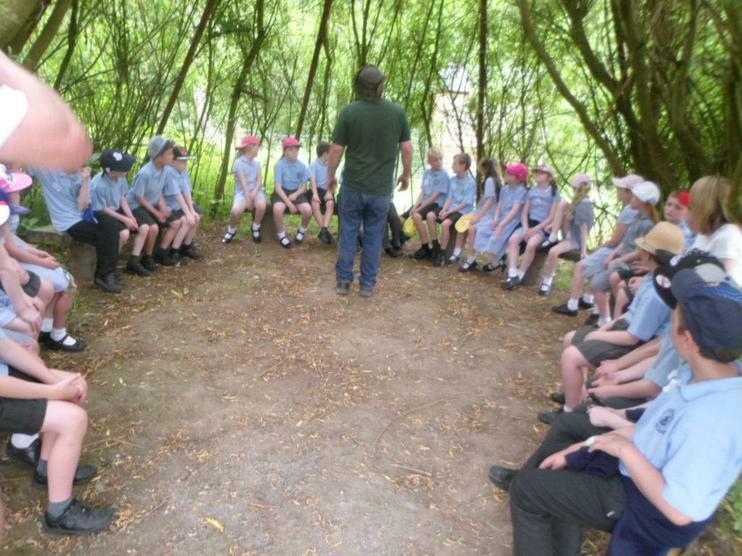 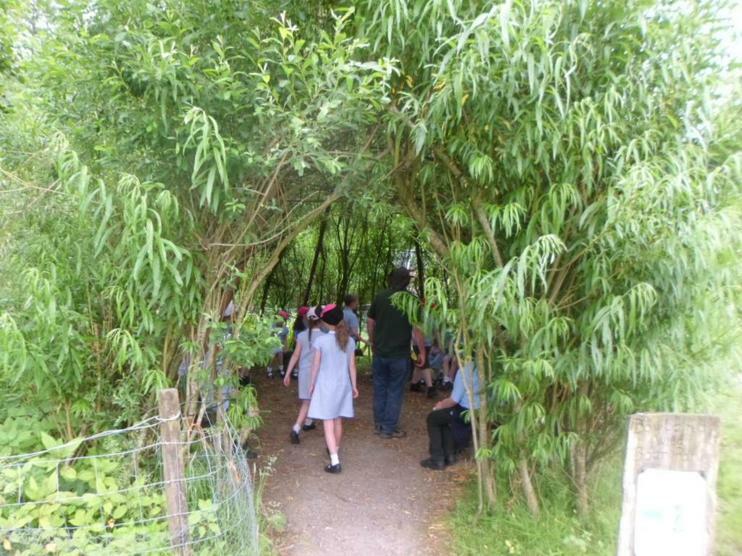 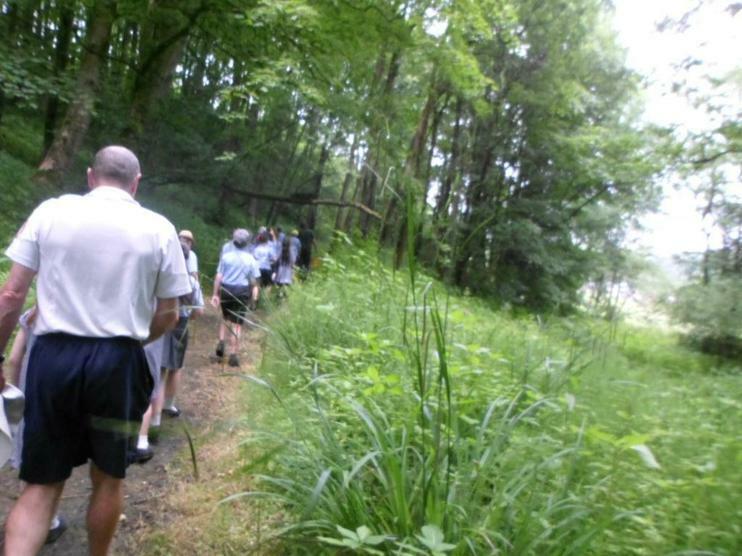 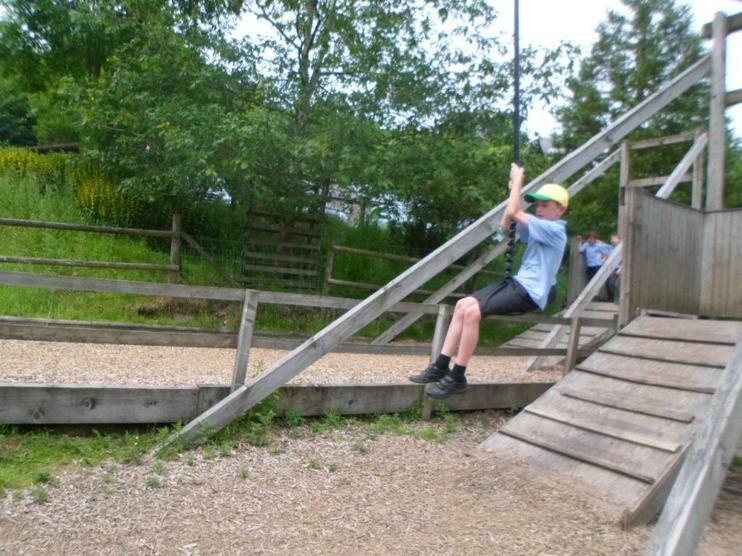 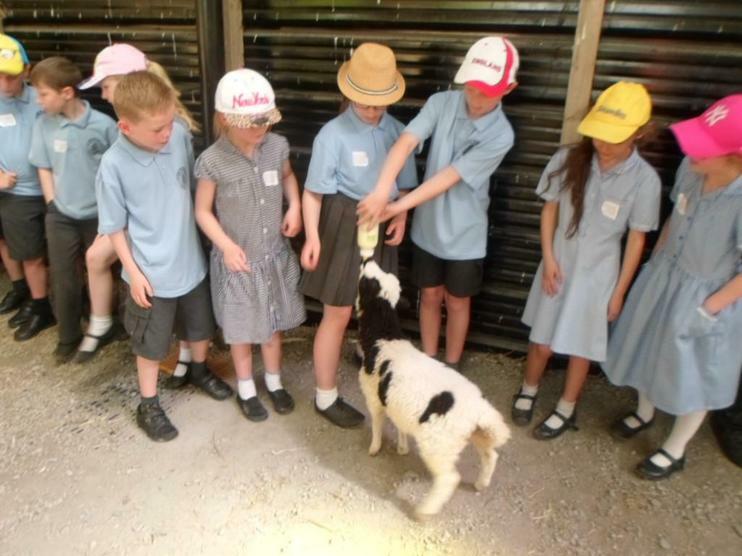 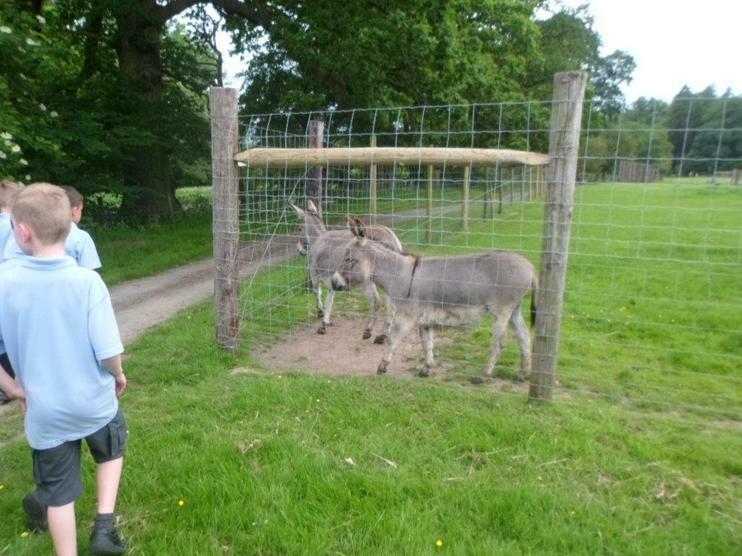 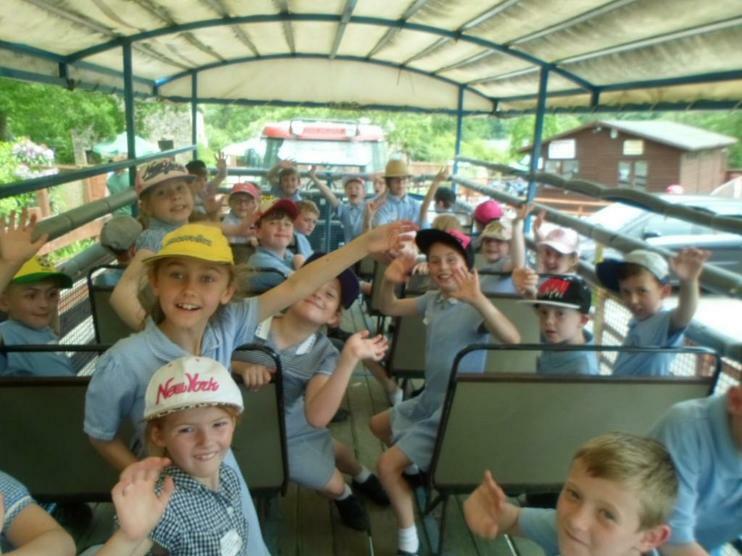 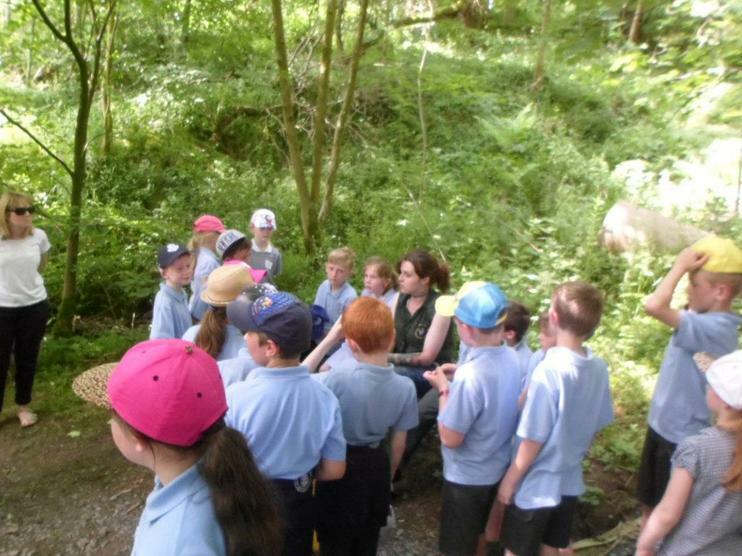 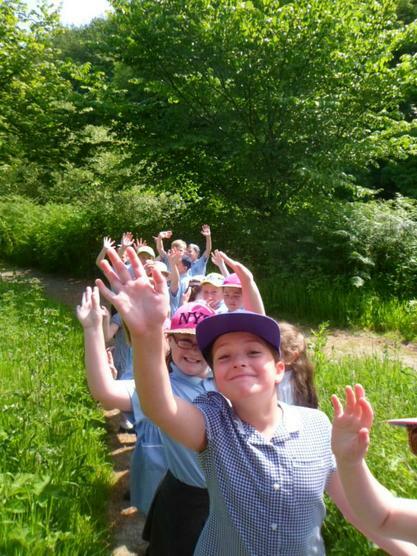 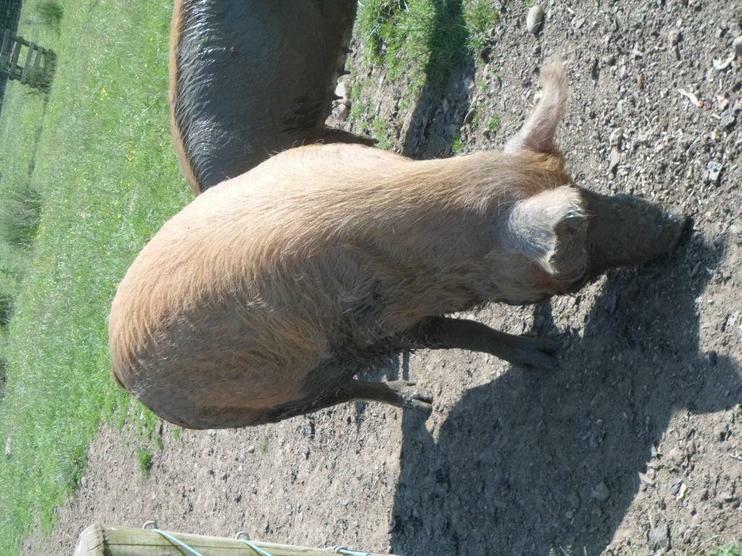 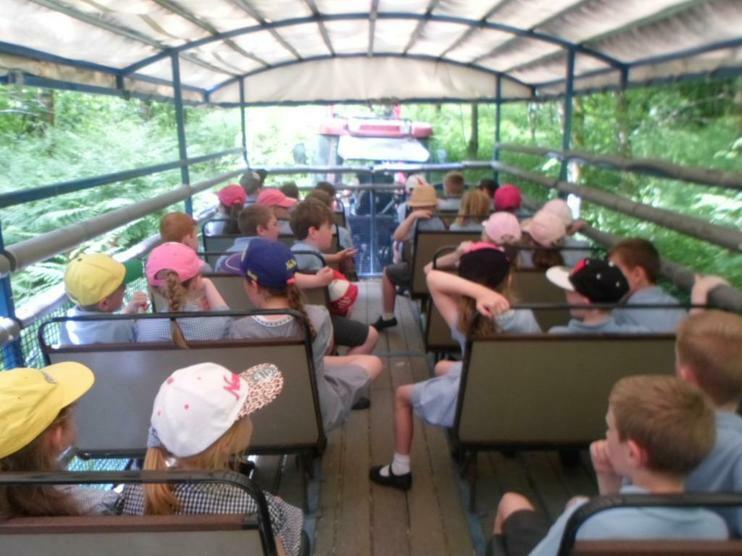 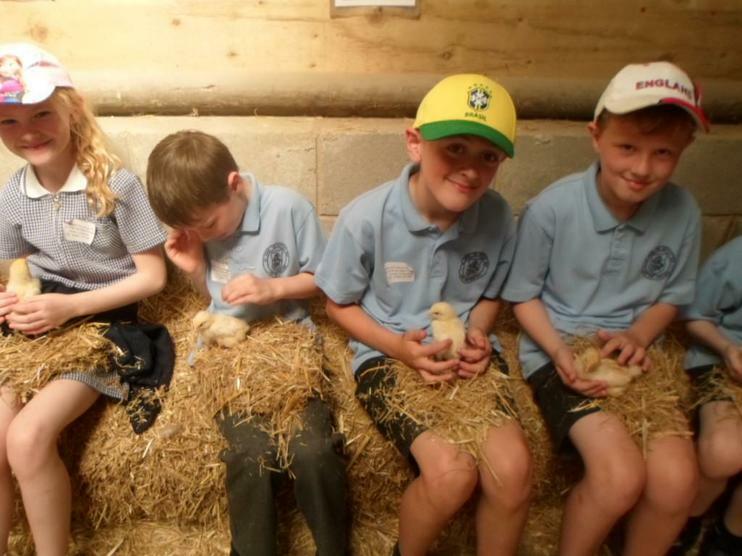 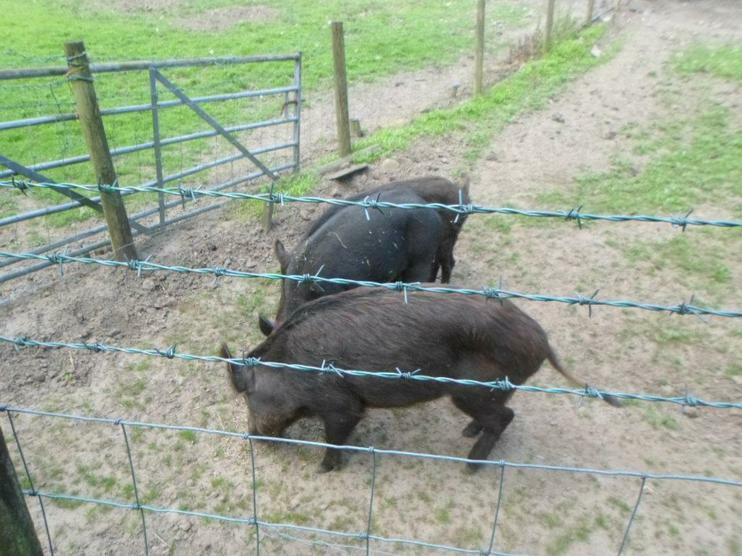 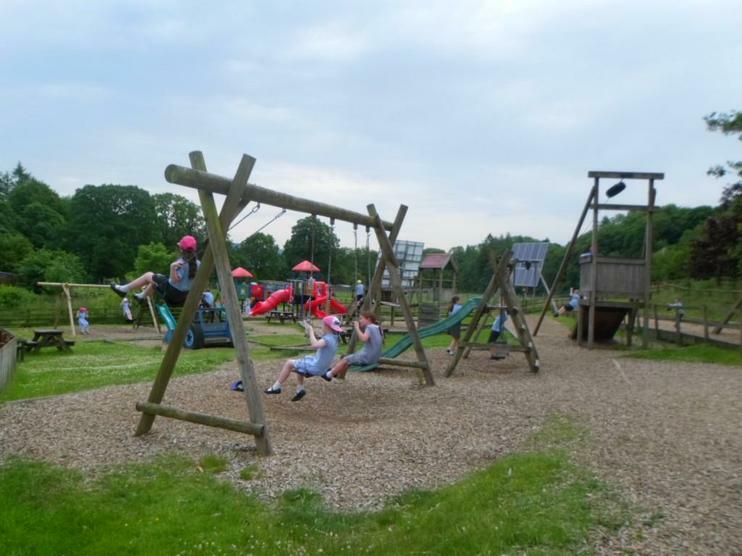 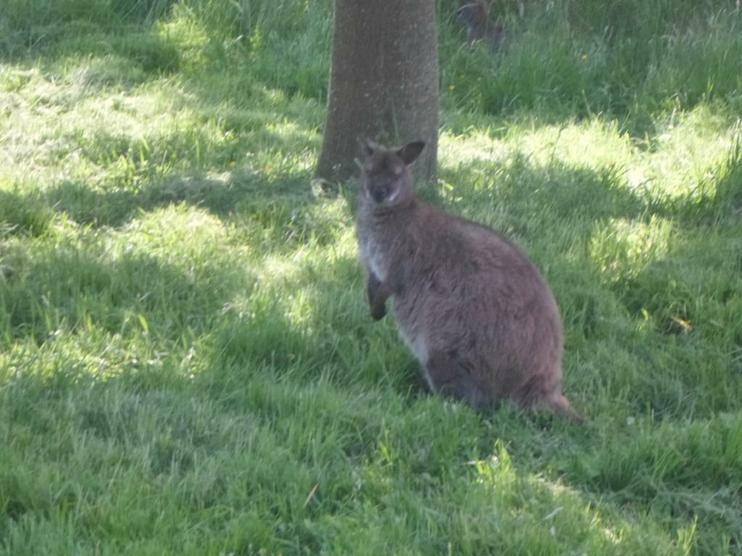 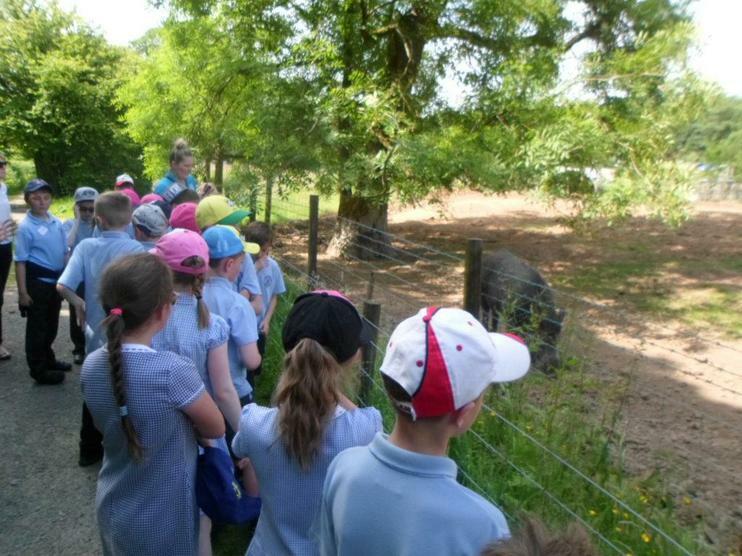 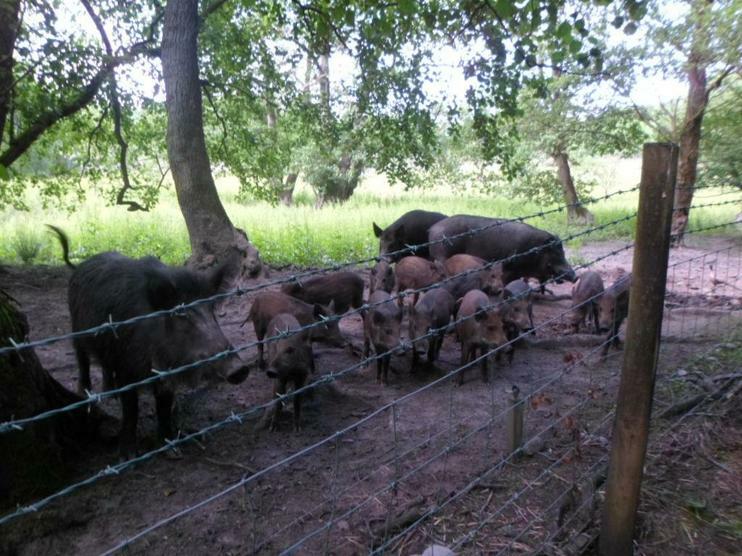 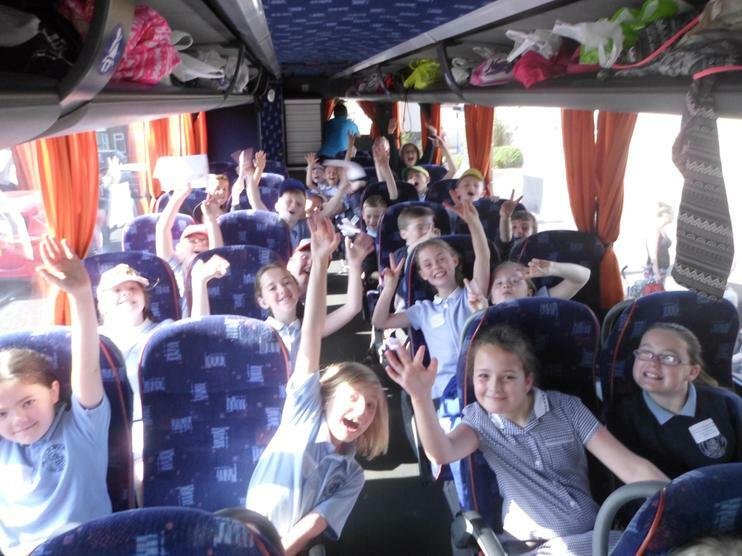 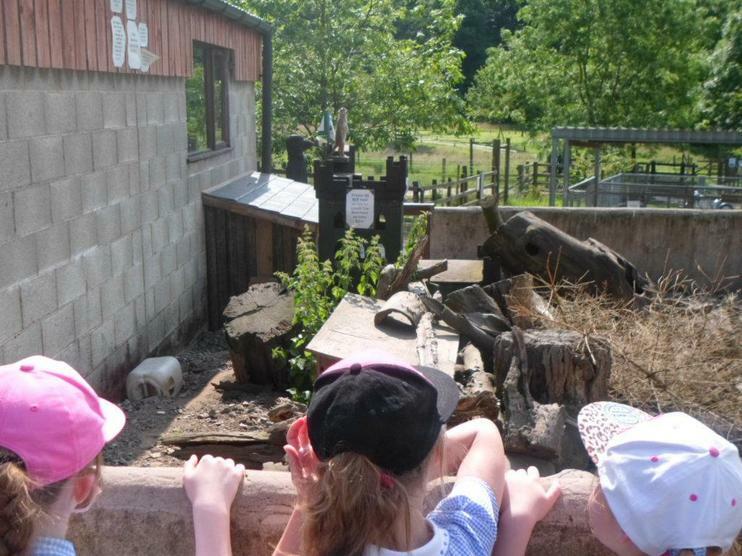 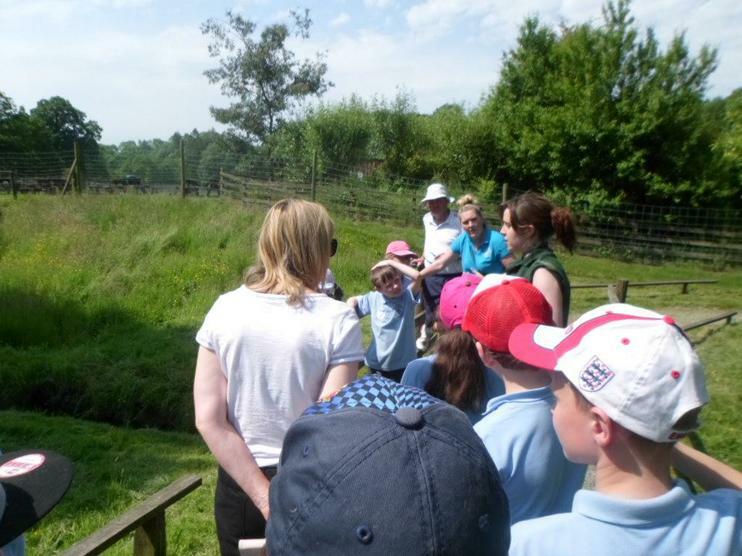 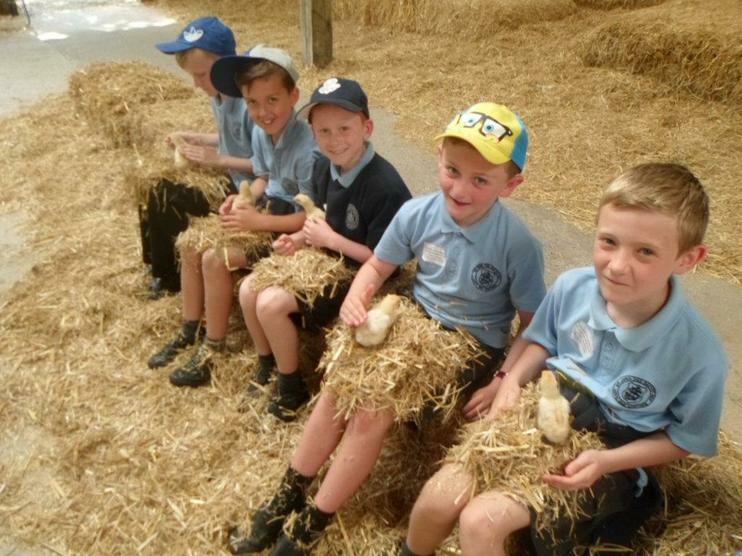 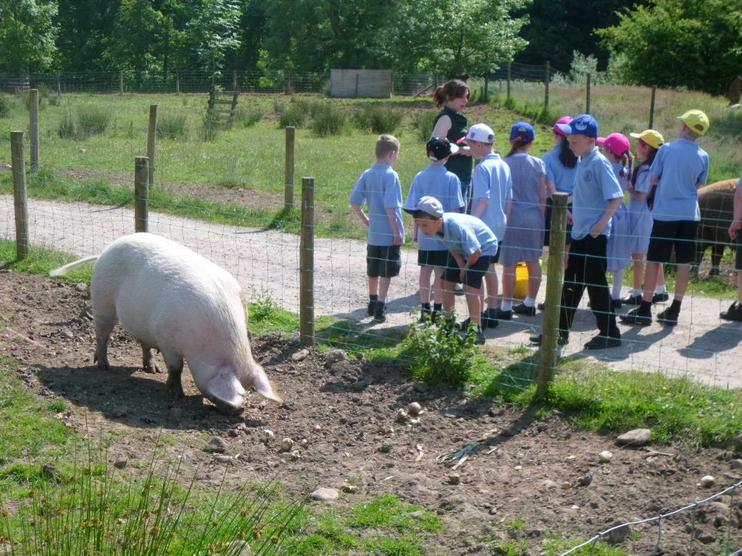 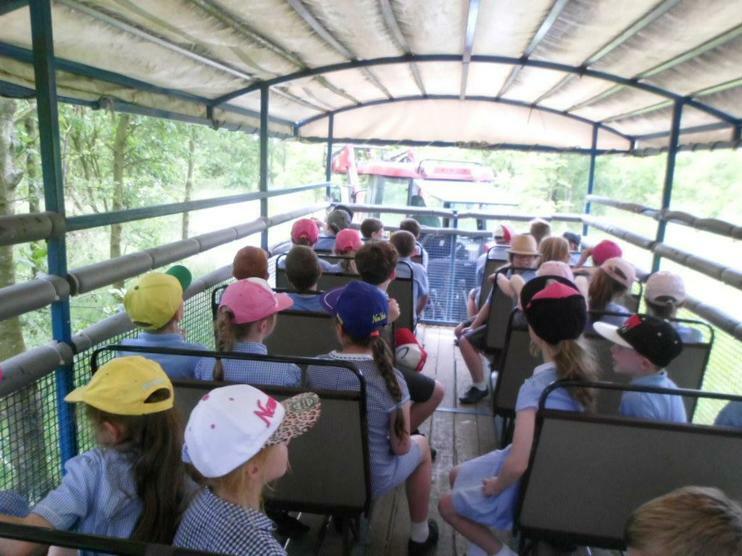 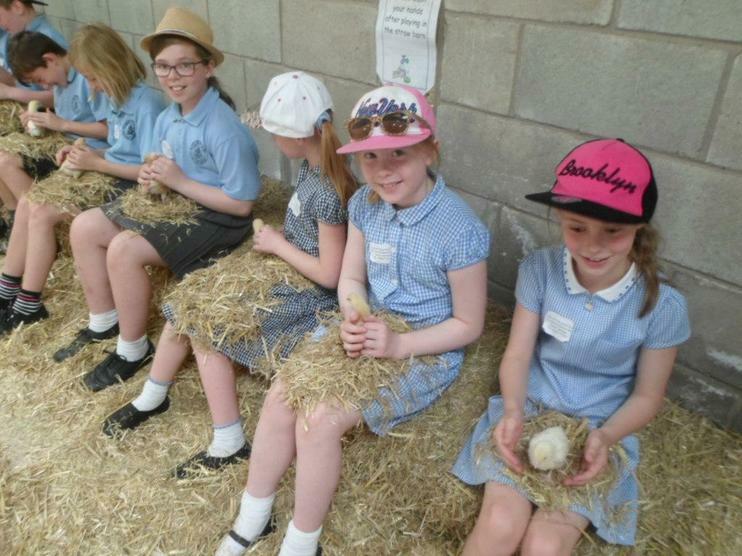 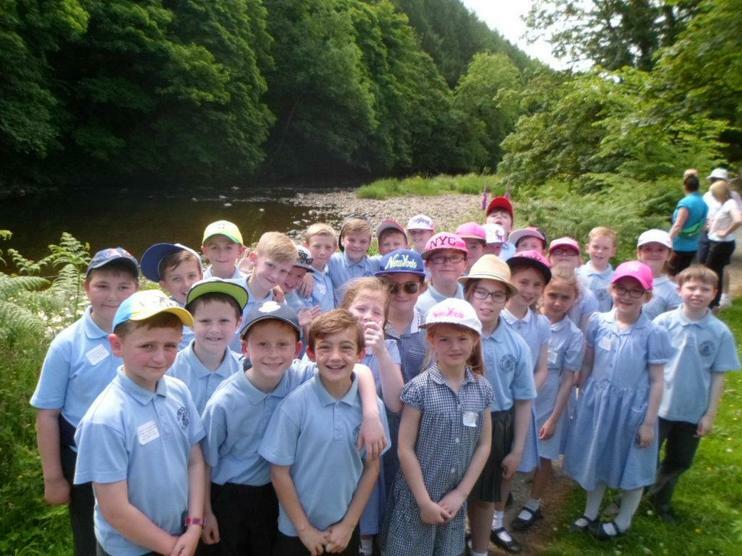 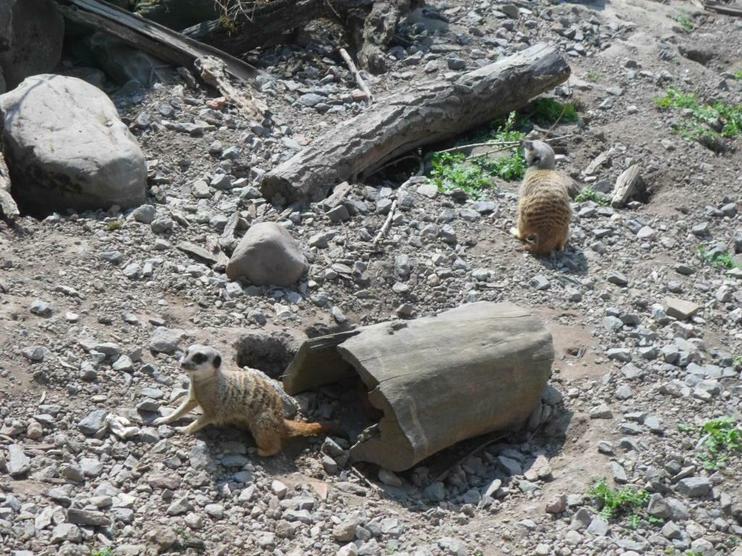 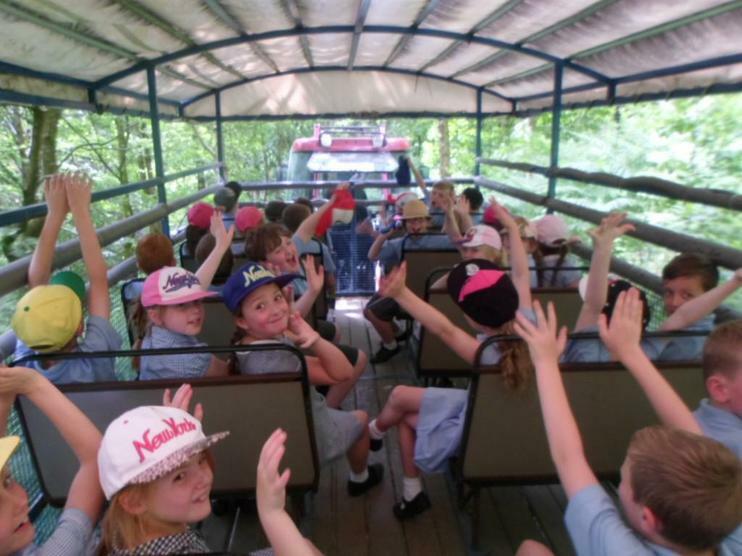 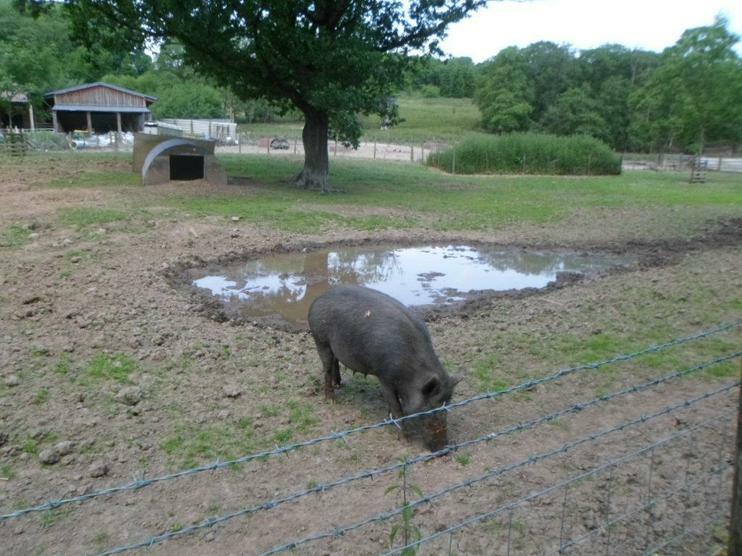 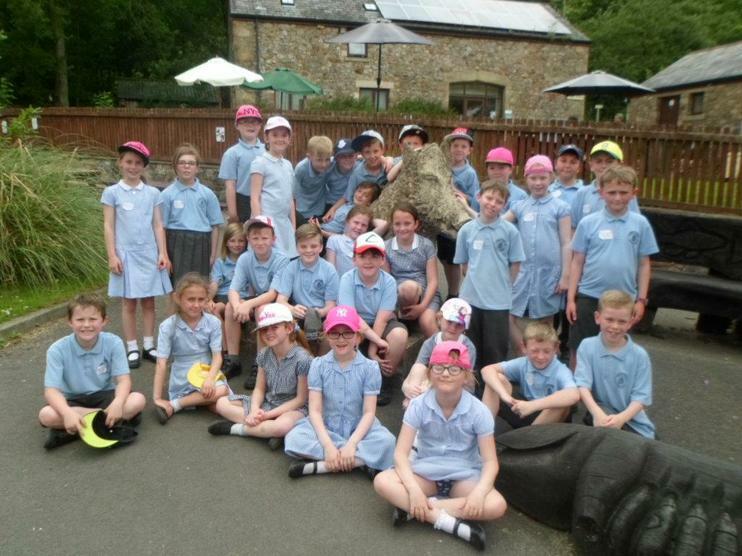 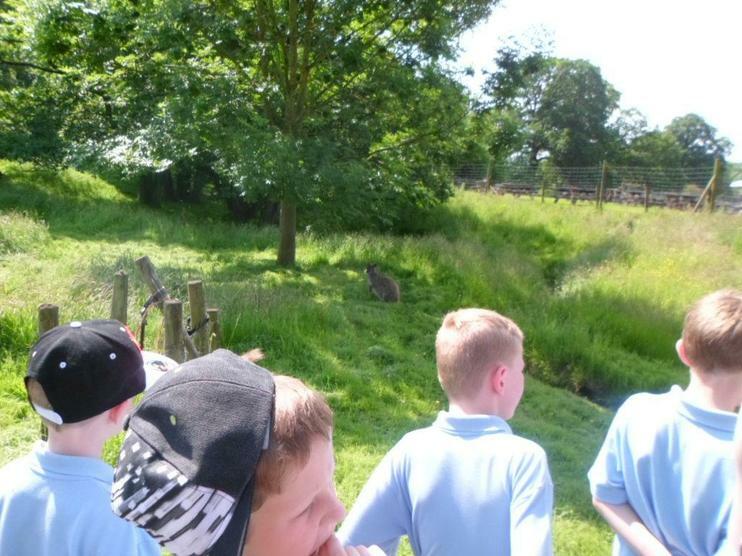 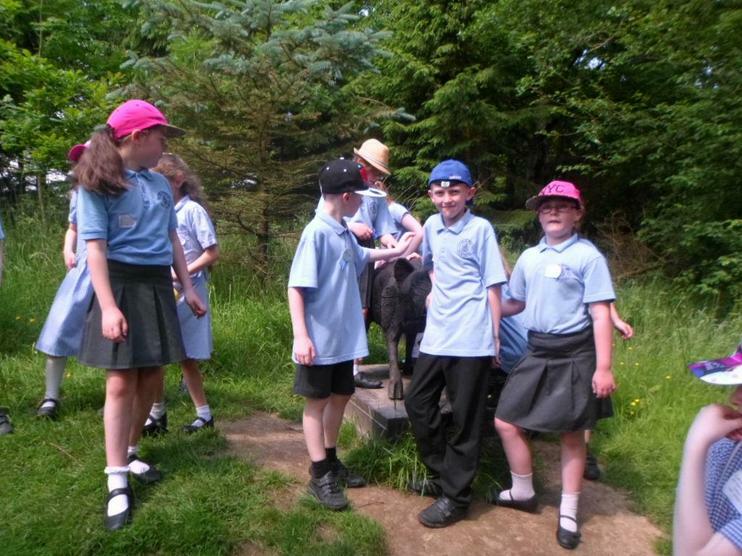 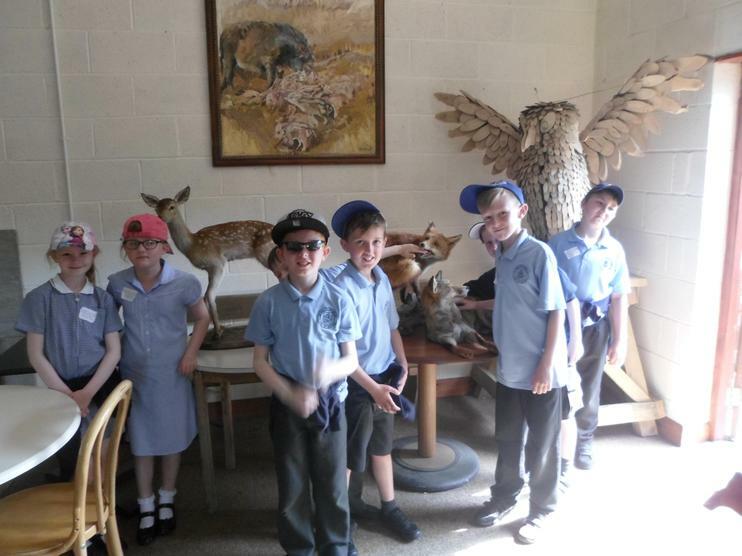 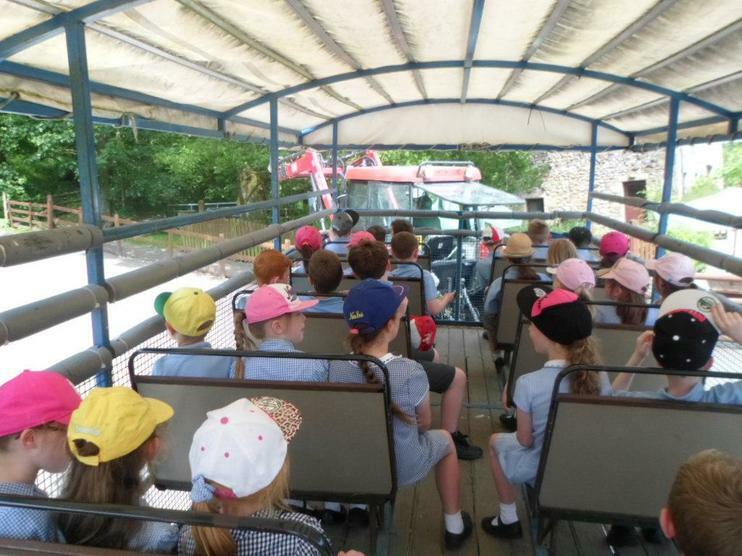 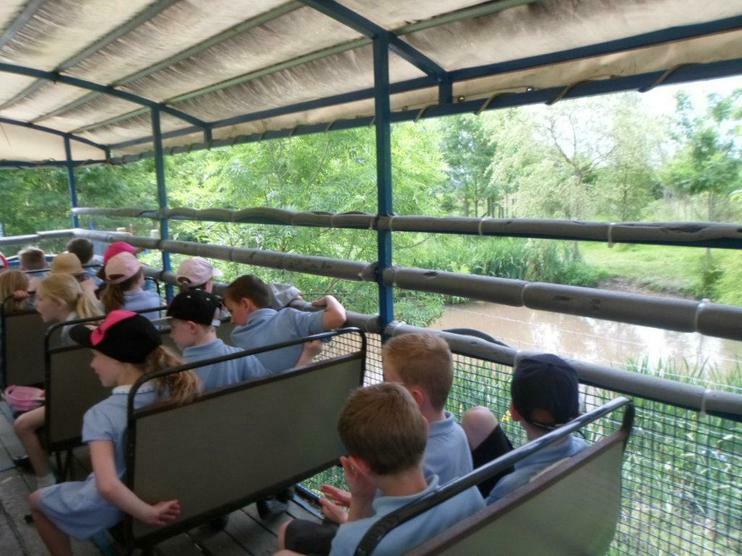 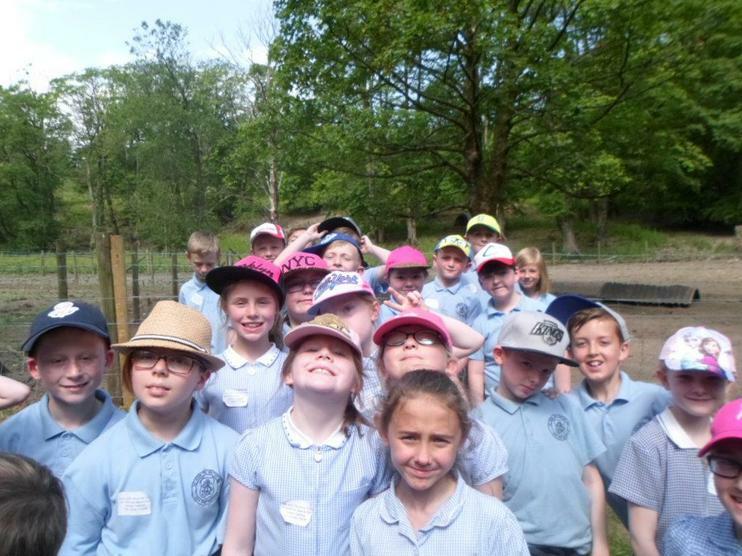 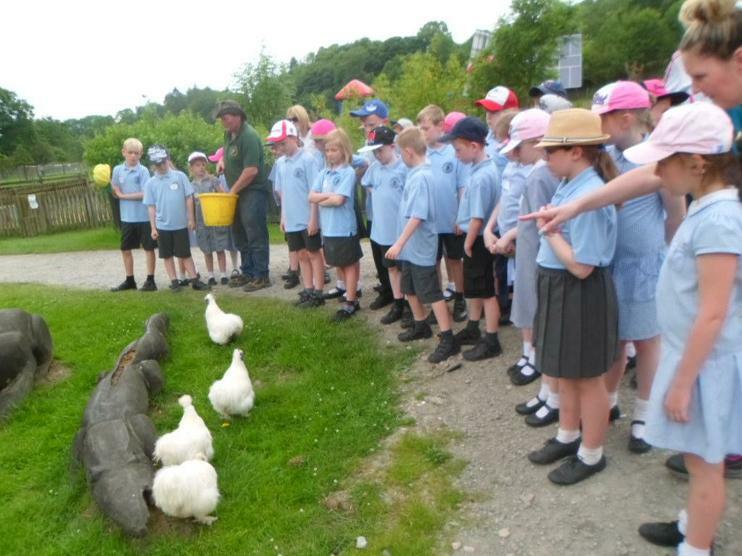 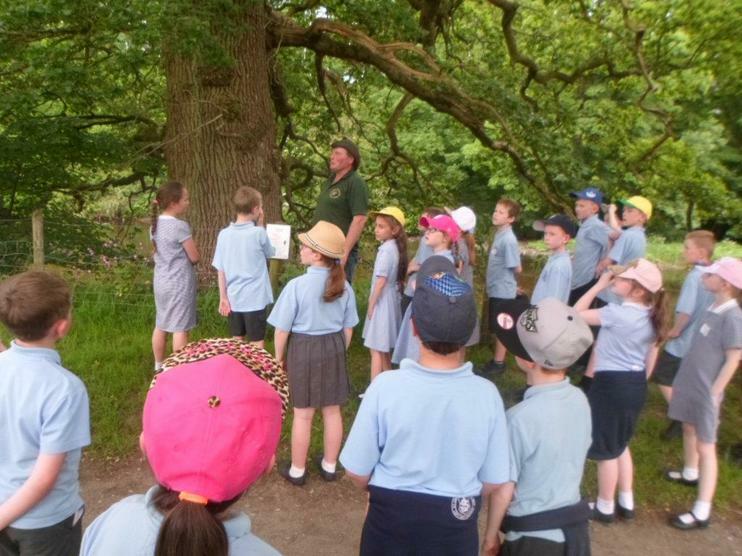 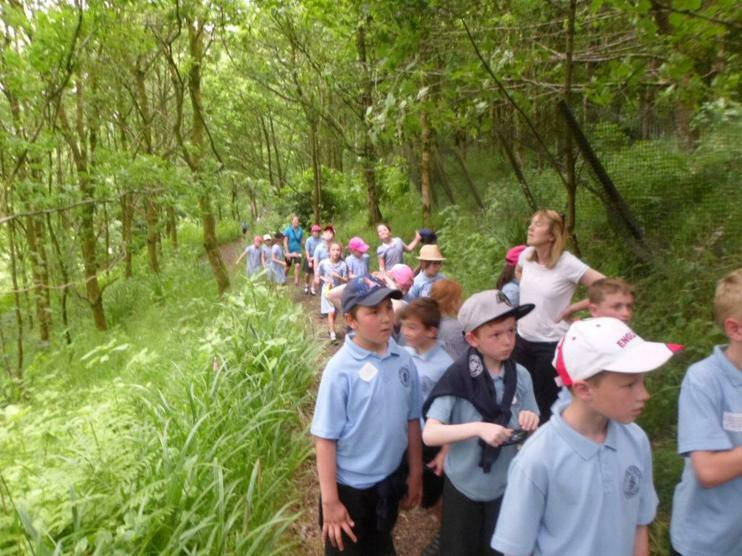 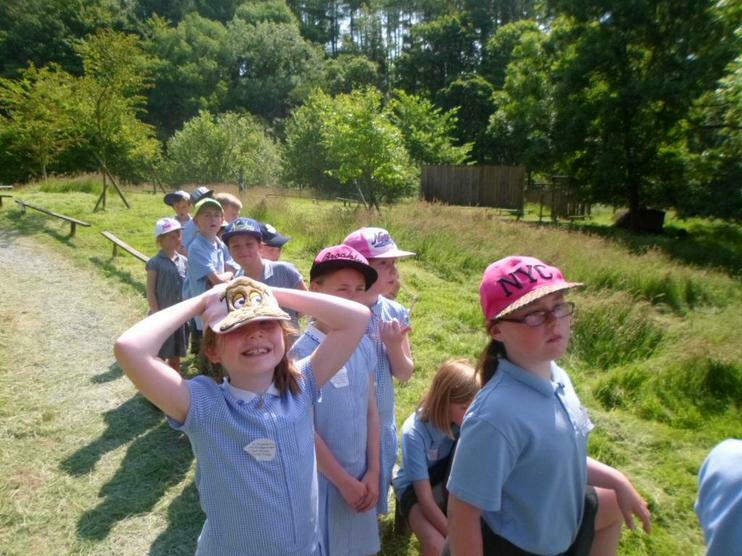 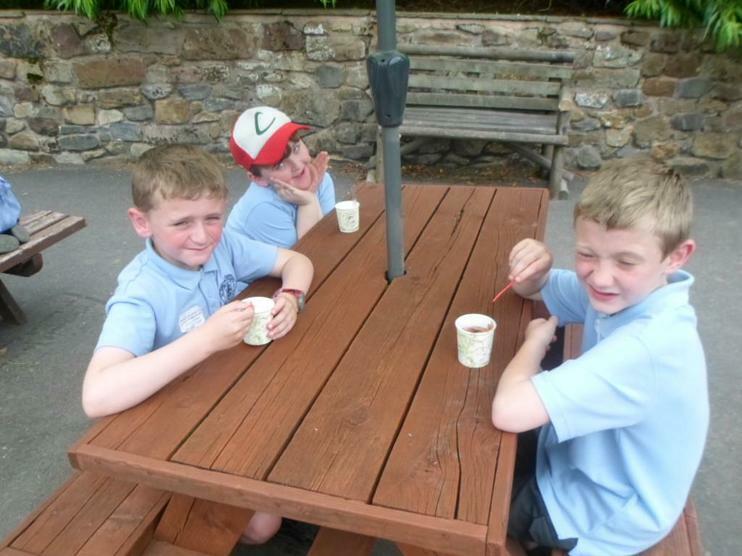 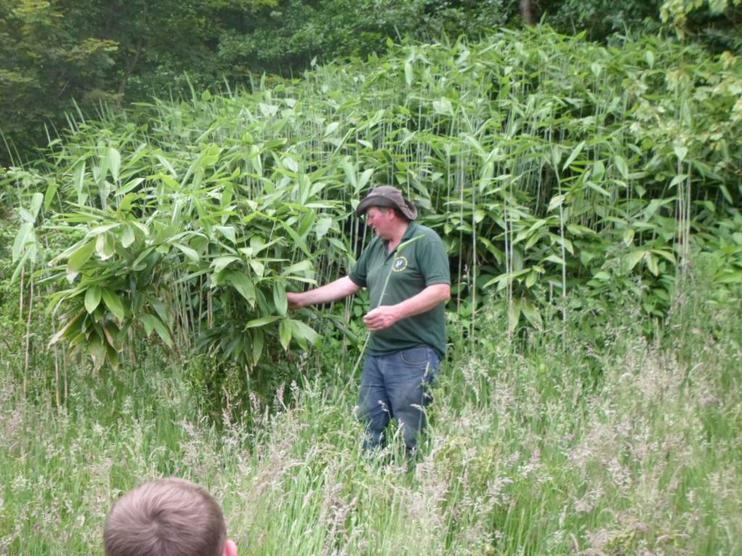 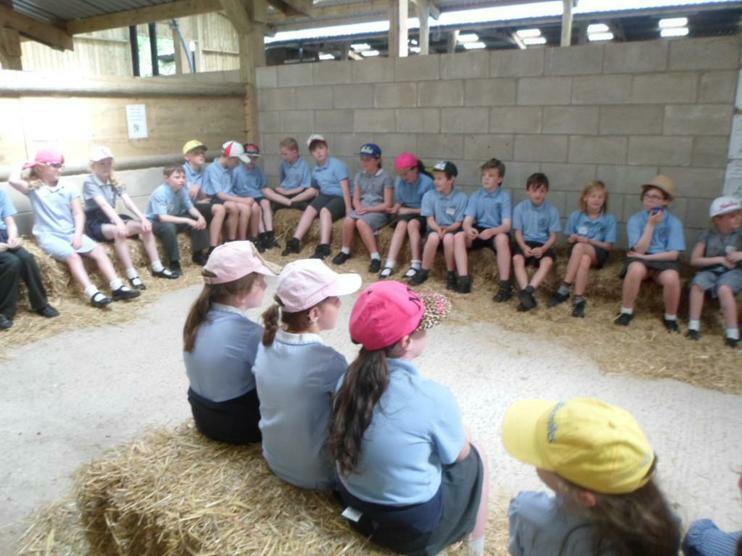 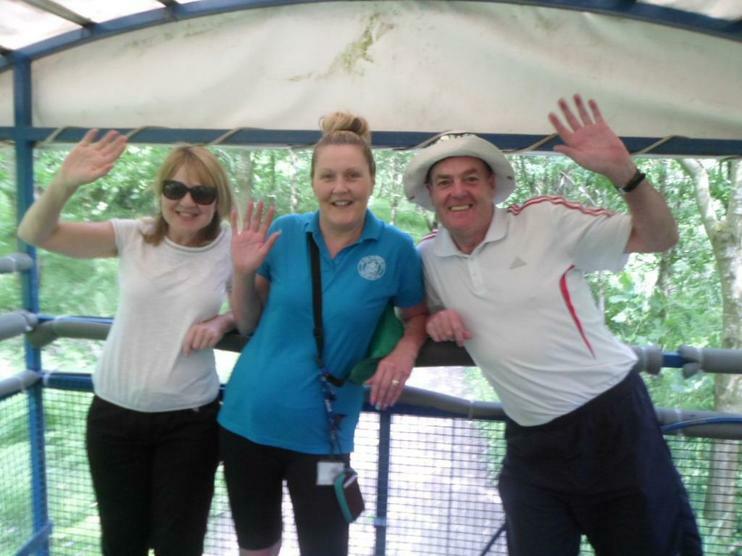 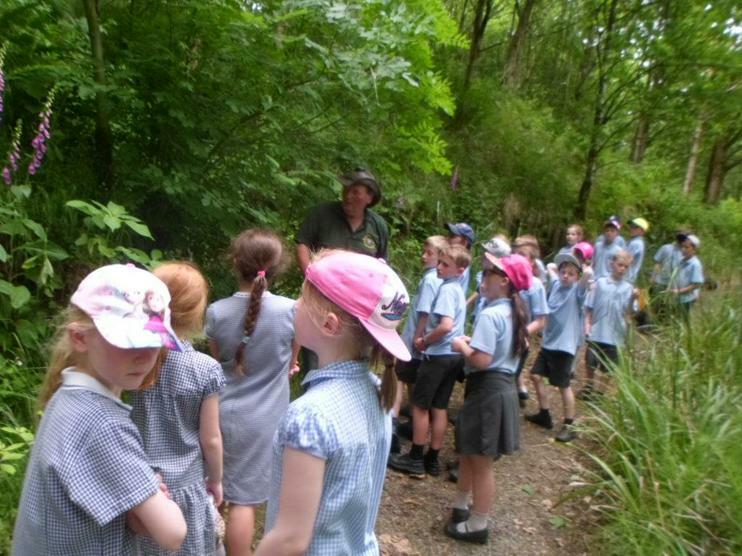 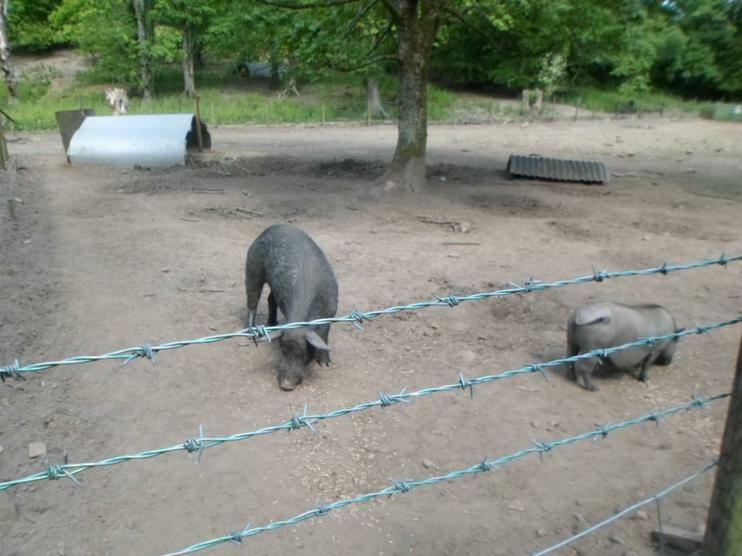 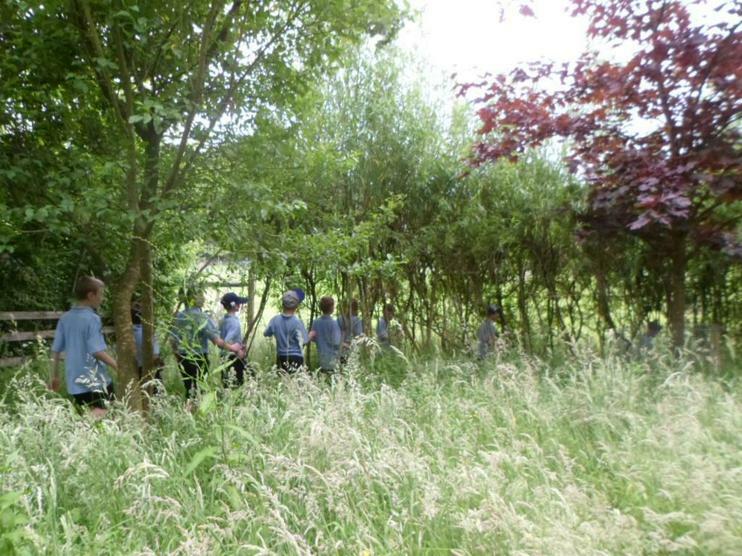 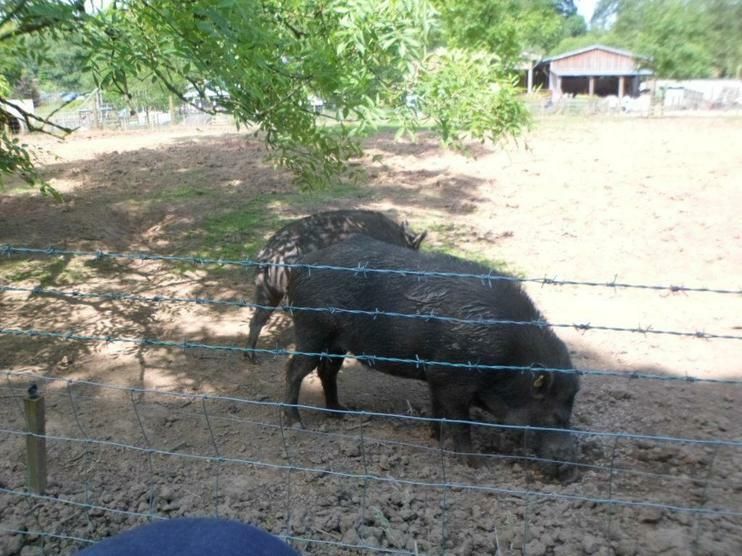 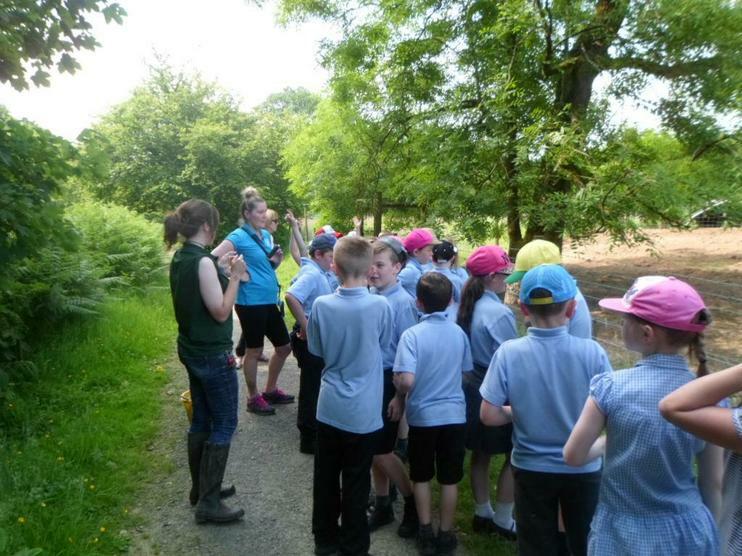 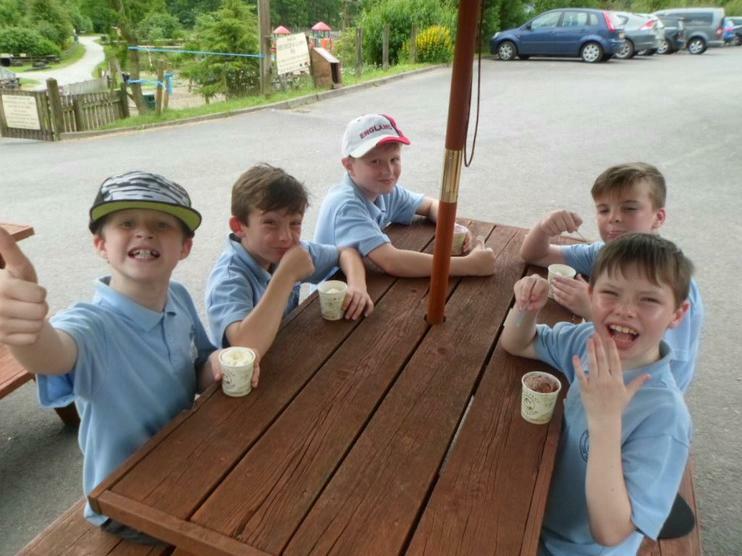 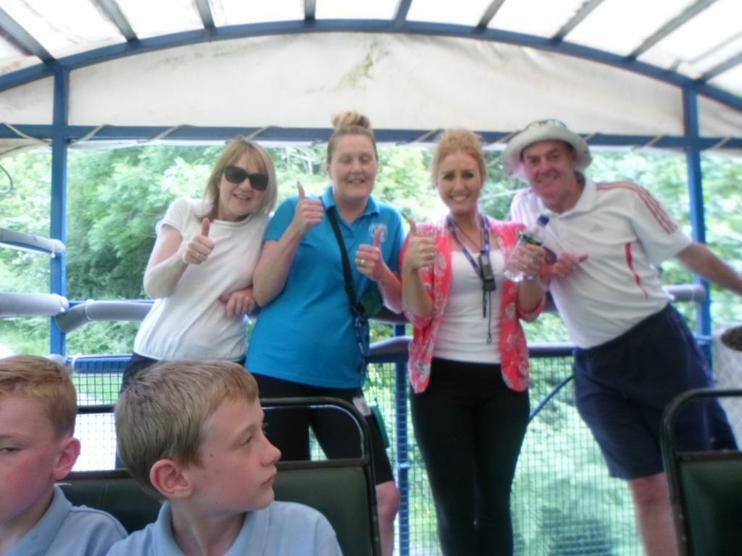 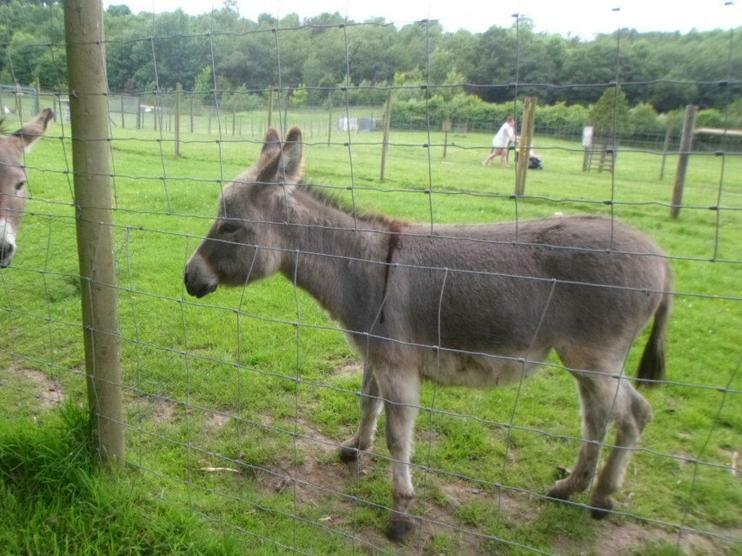 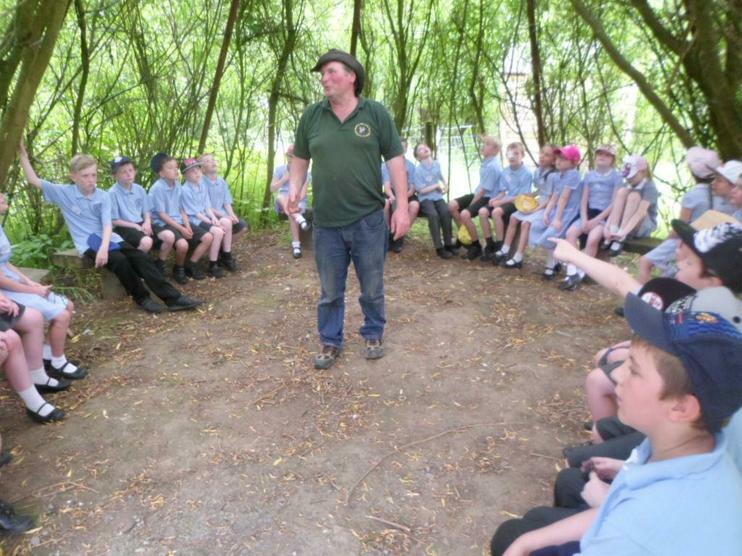 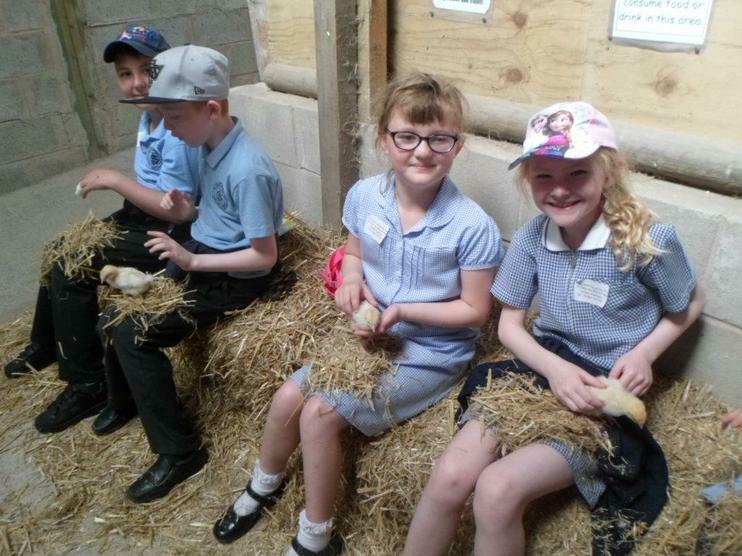 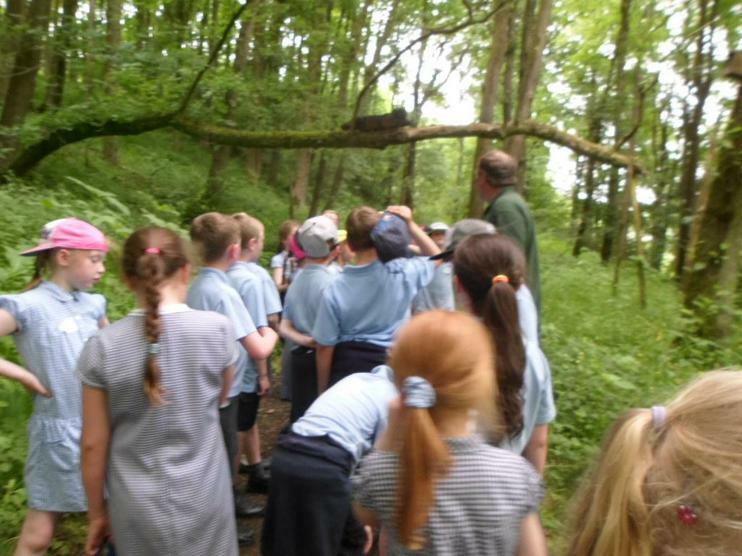 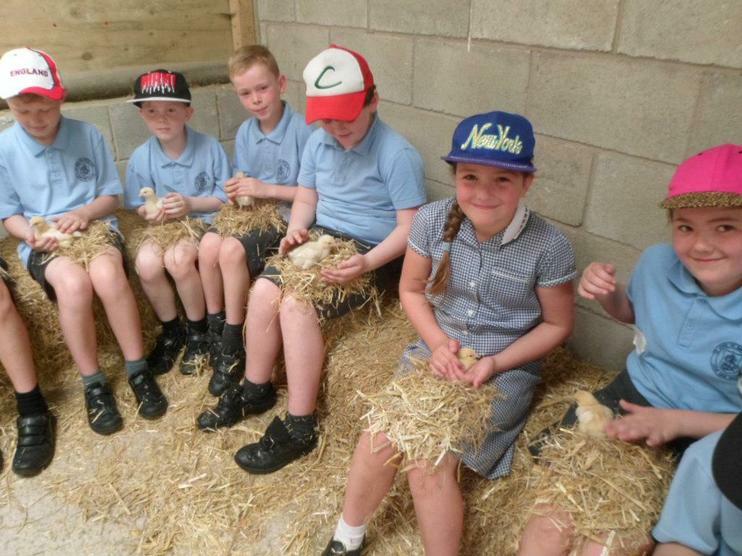 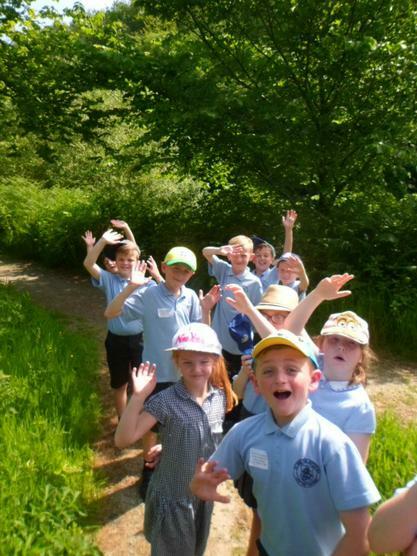 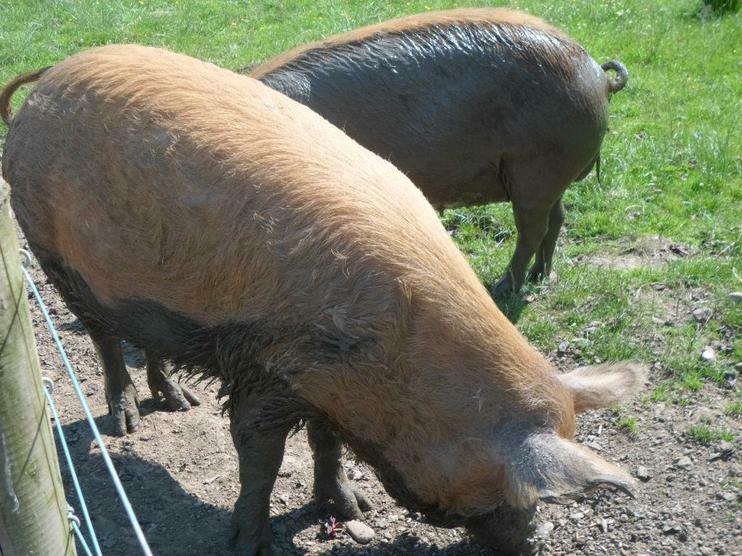 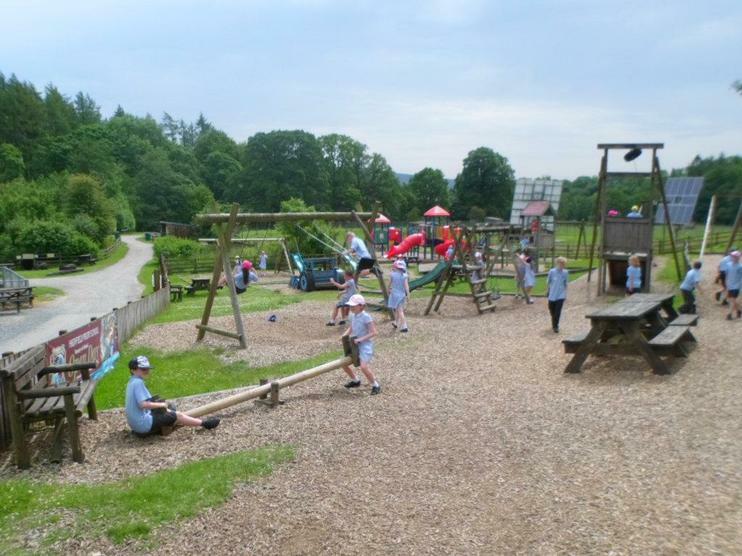 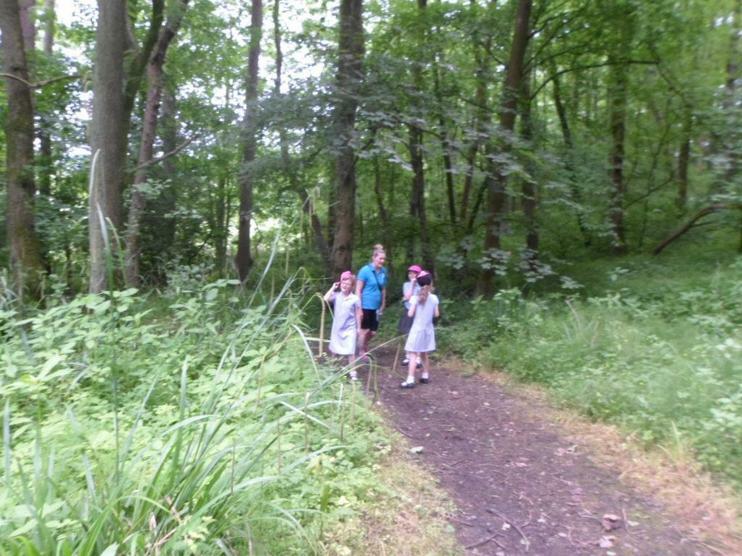 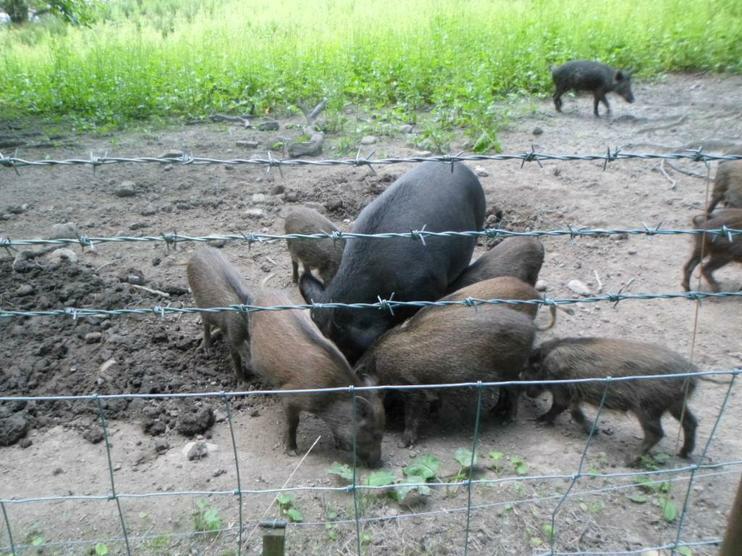 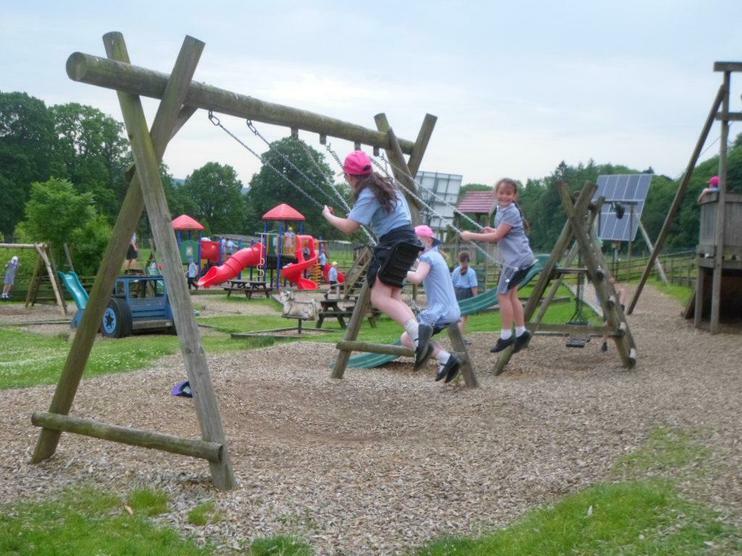 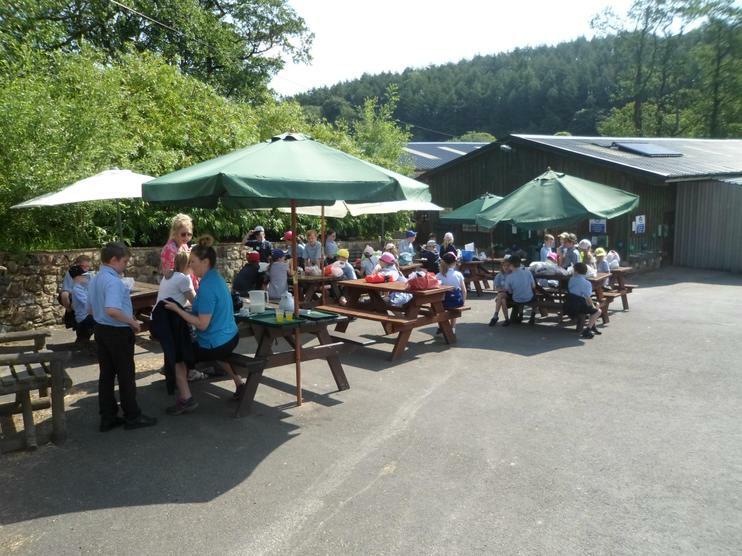 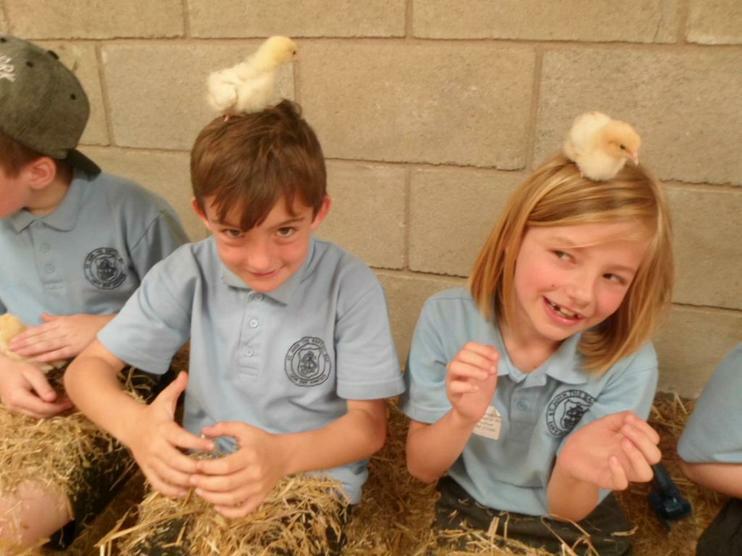 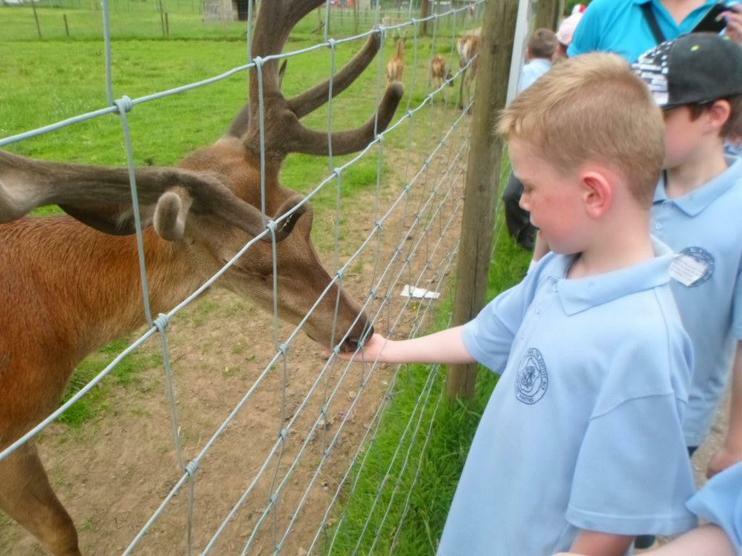 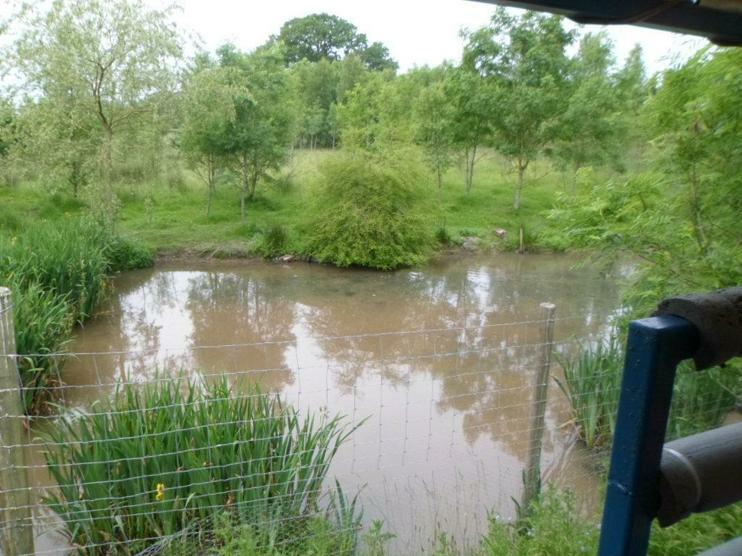 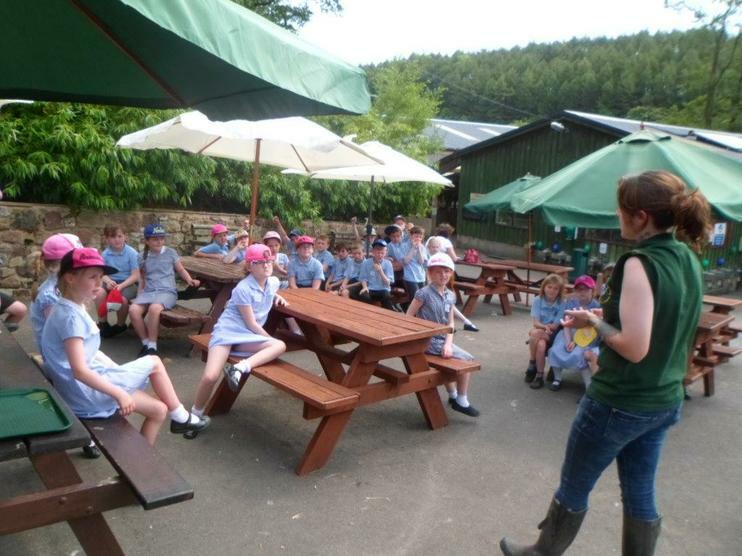 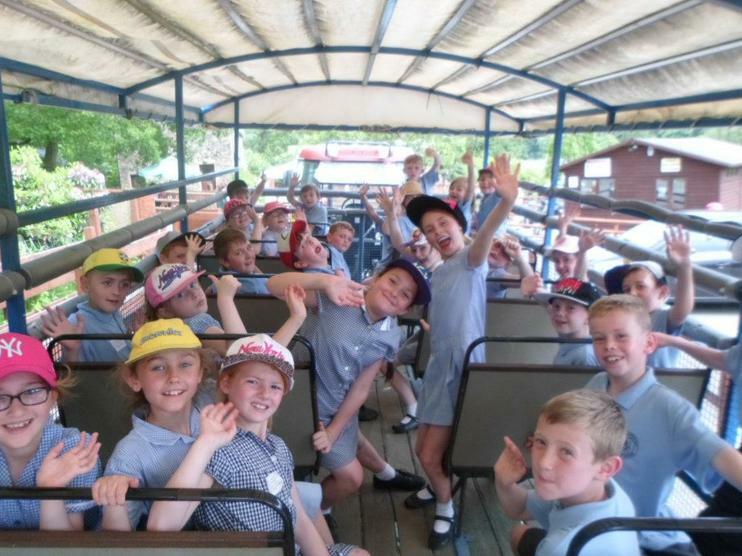 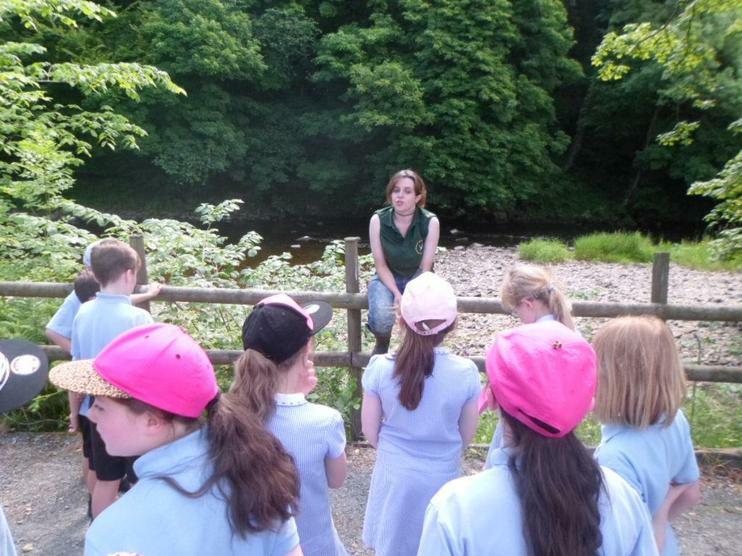 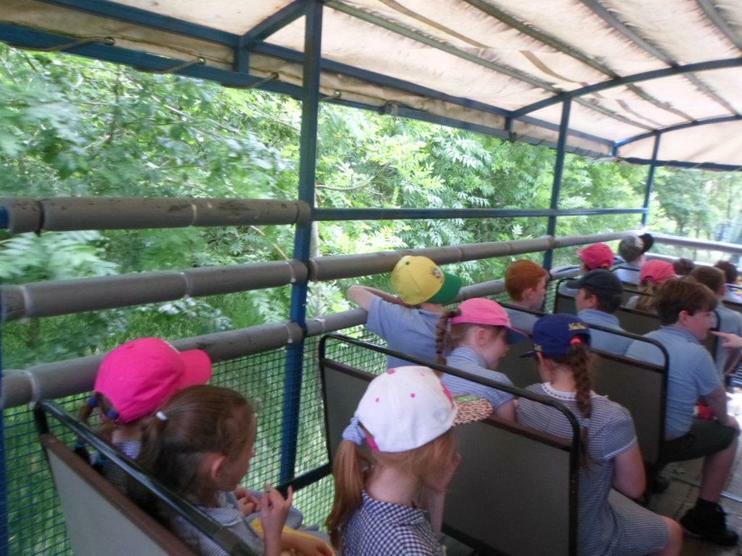 Year 4 had a fantastic trip to the Wild Boar Park in Chipping. 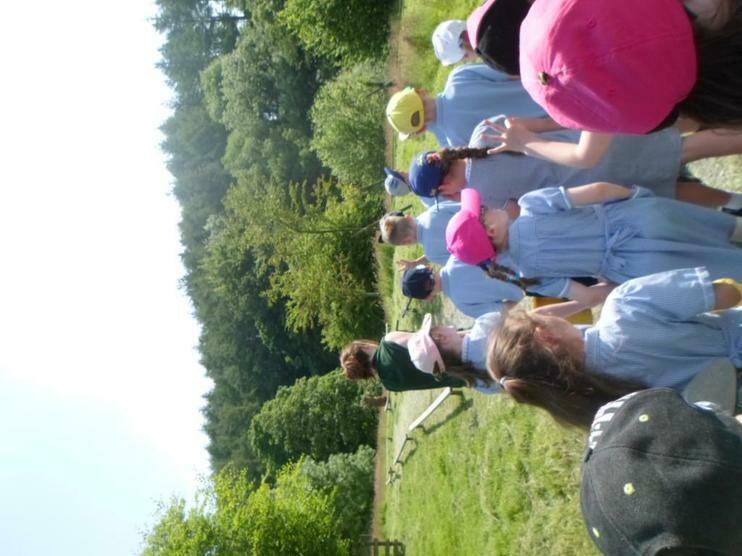 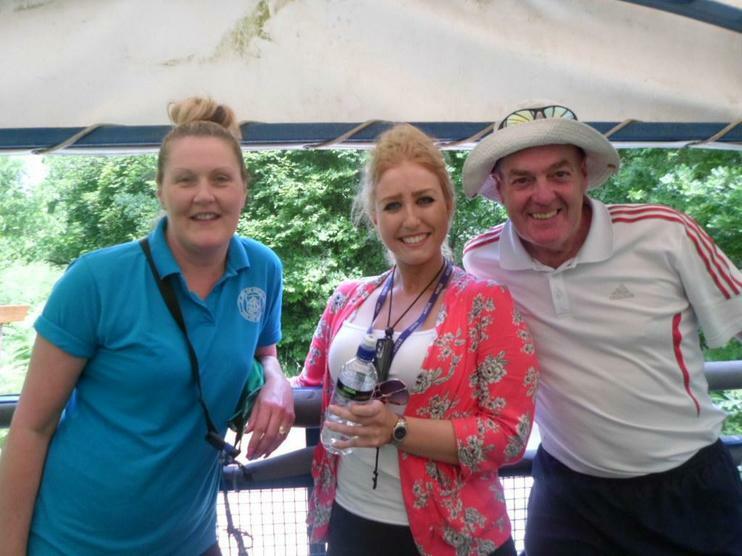 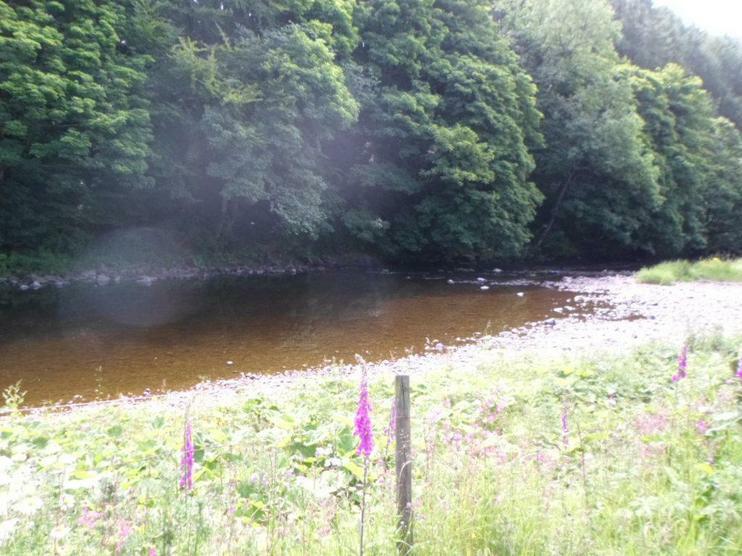 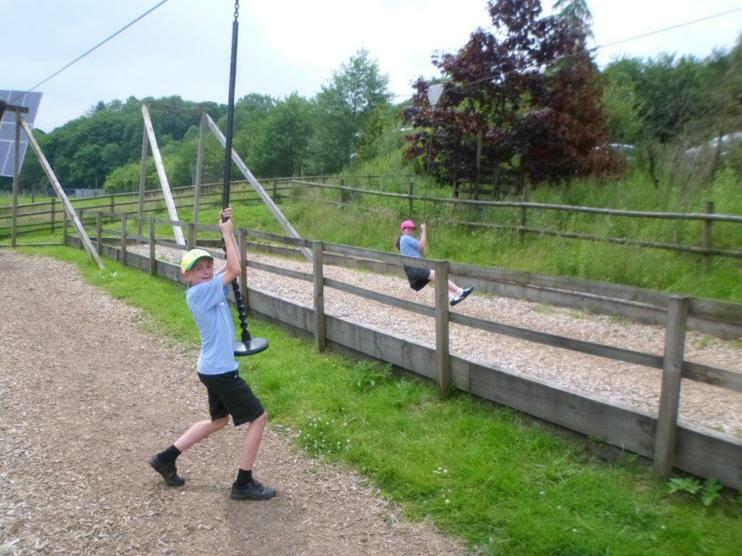 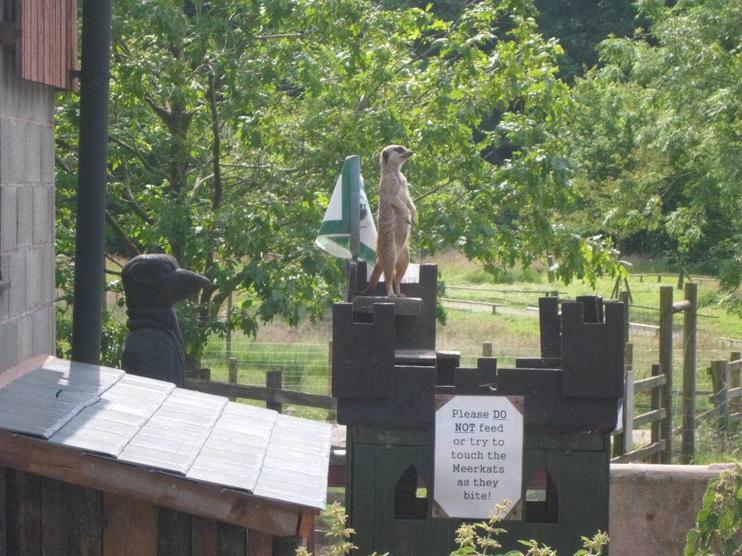 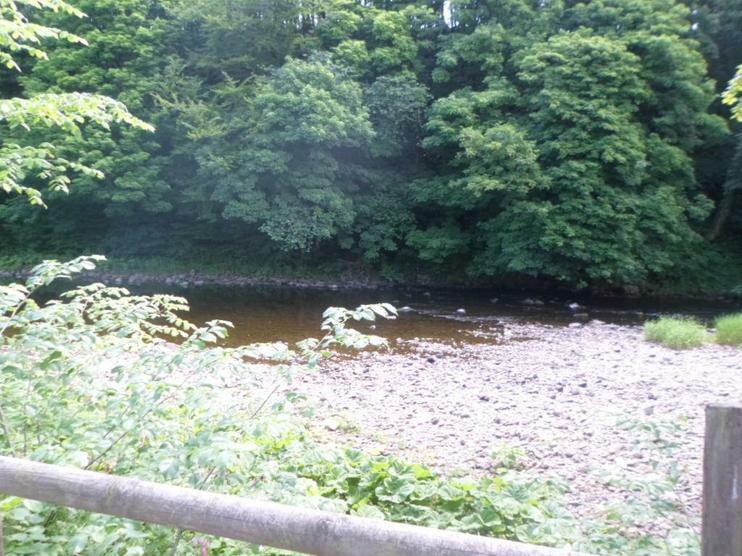 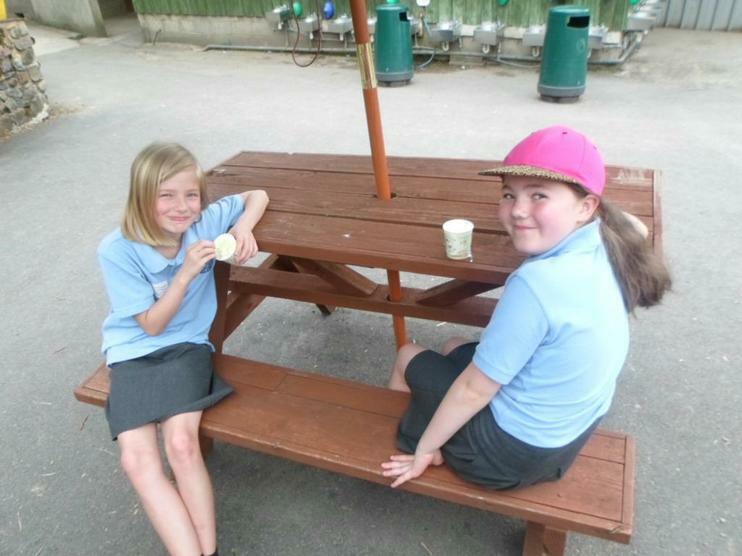 There was an excellent range of outdoor activities for us all to enjoy in the sunshine. 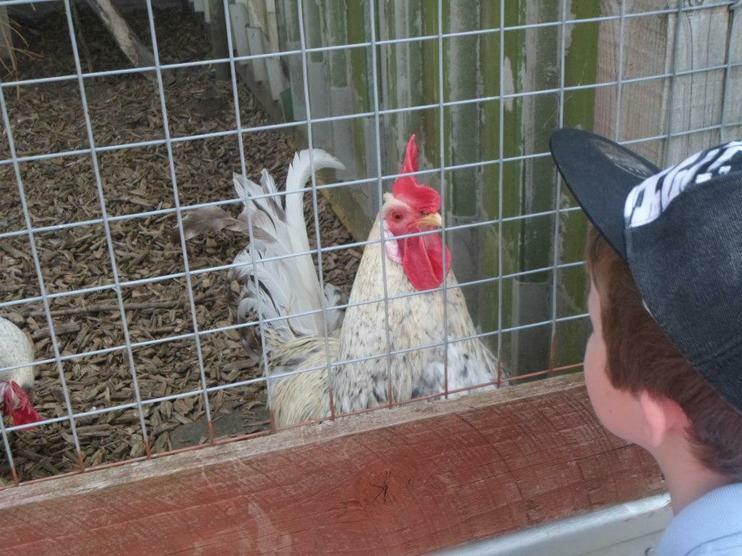 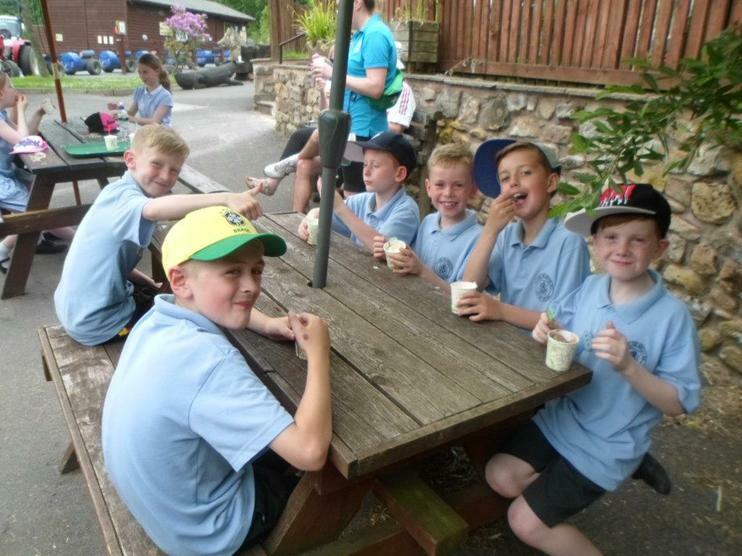 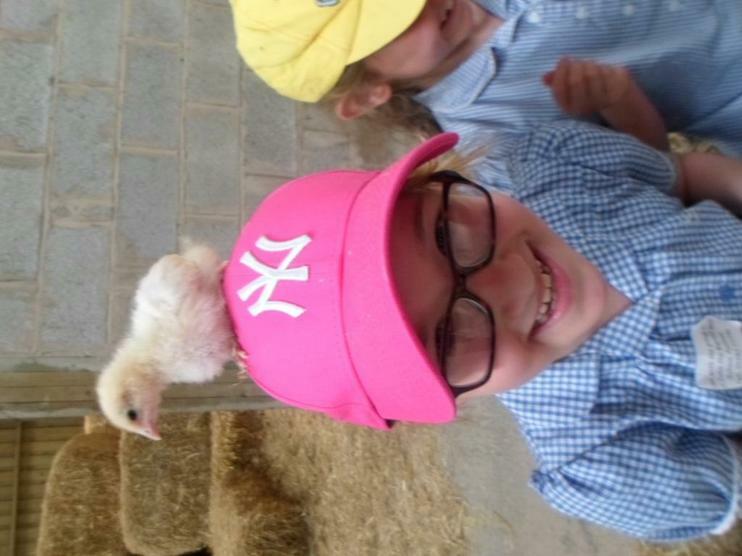 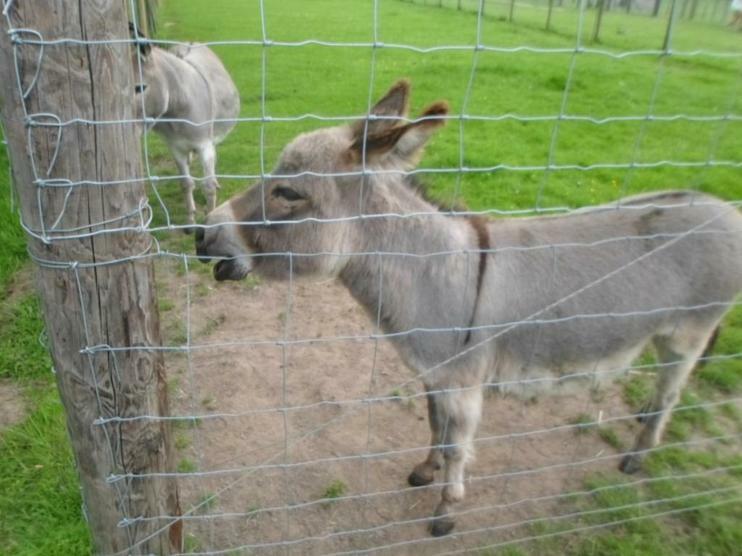 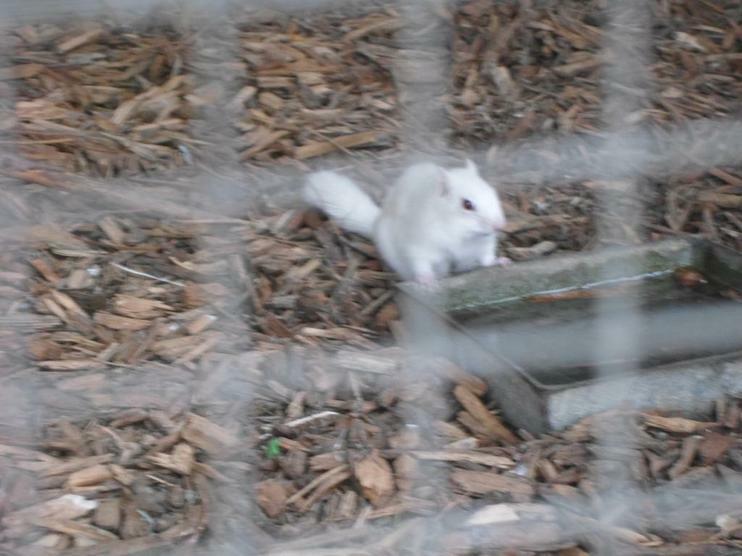 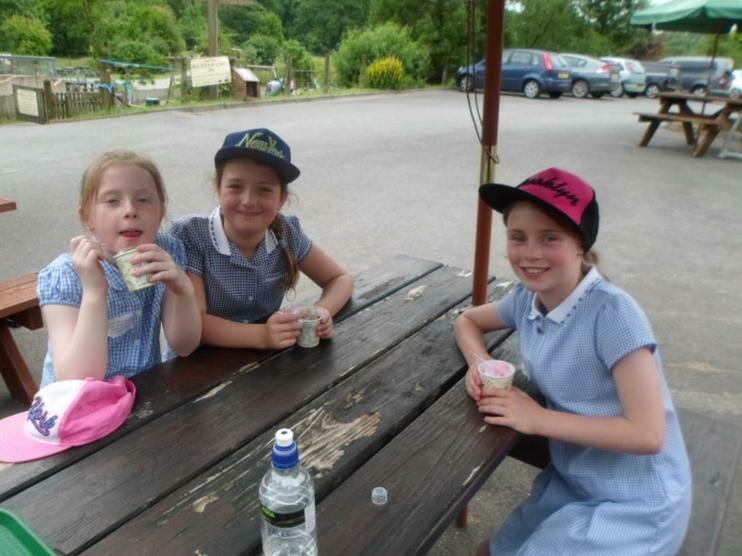 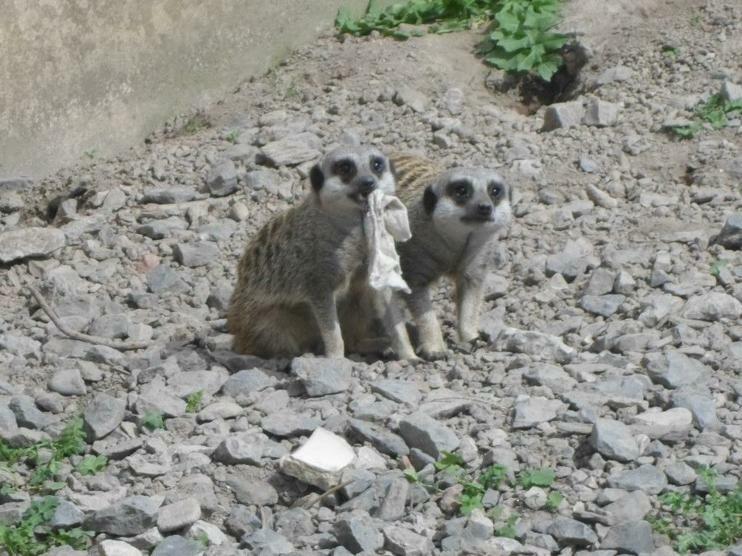 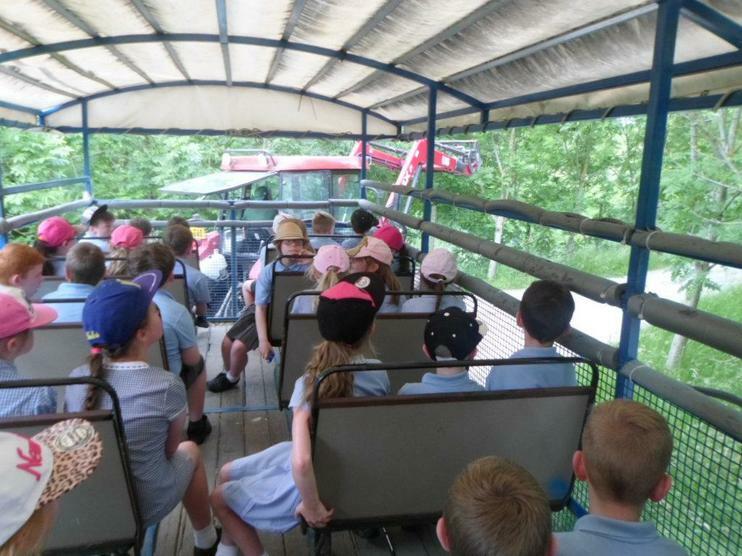 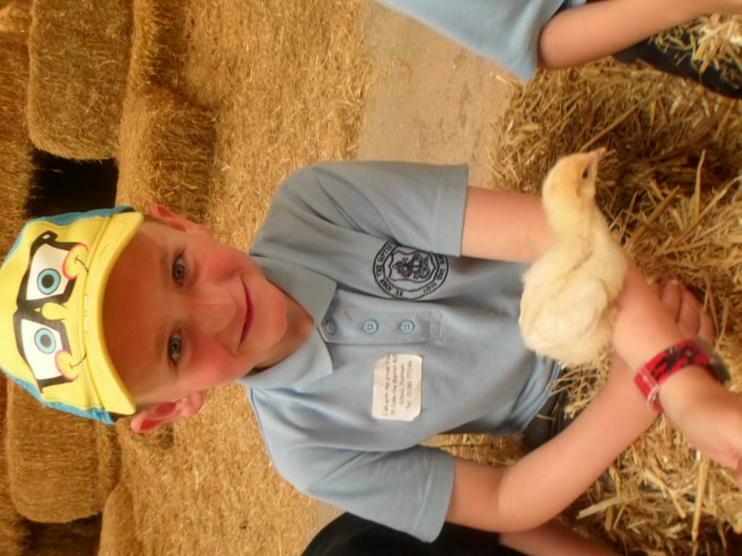 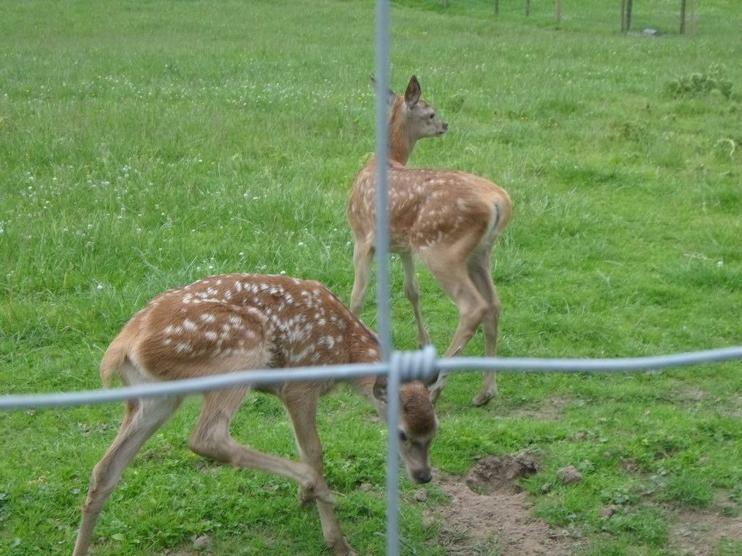 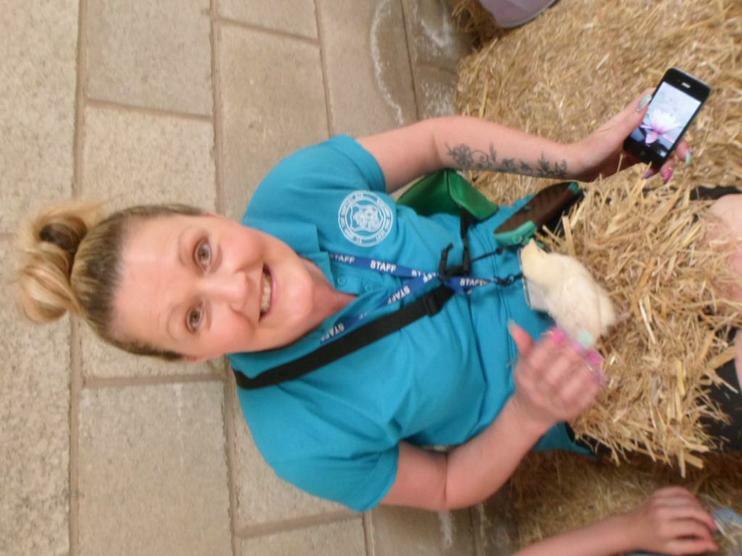 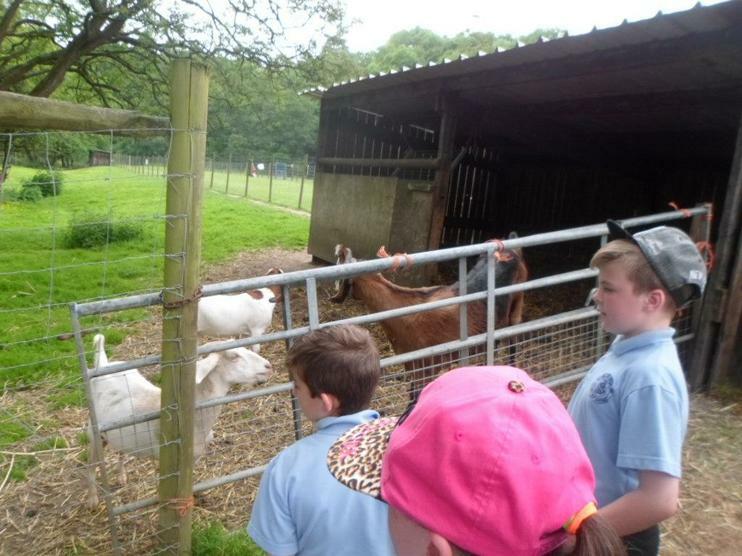 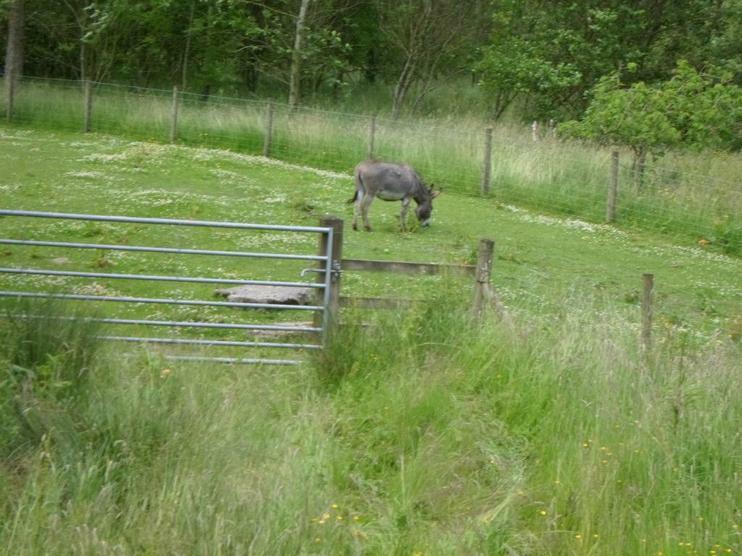 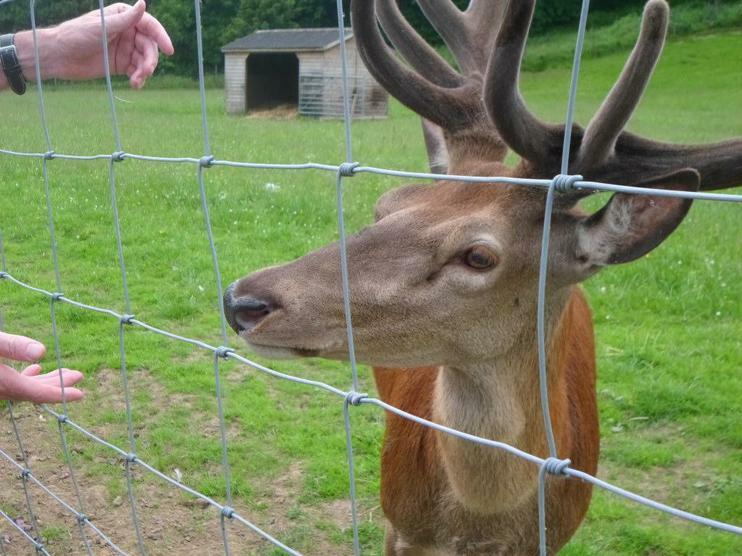 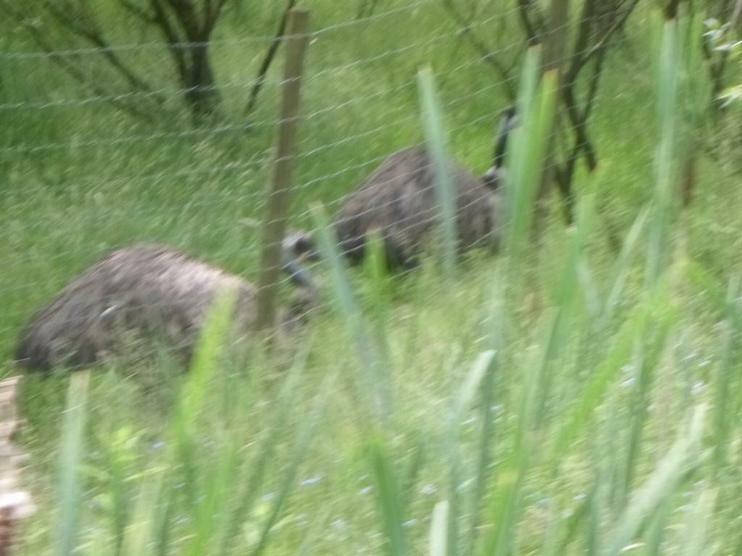 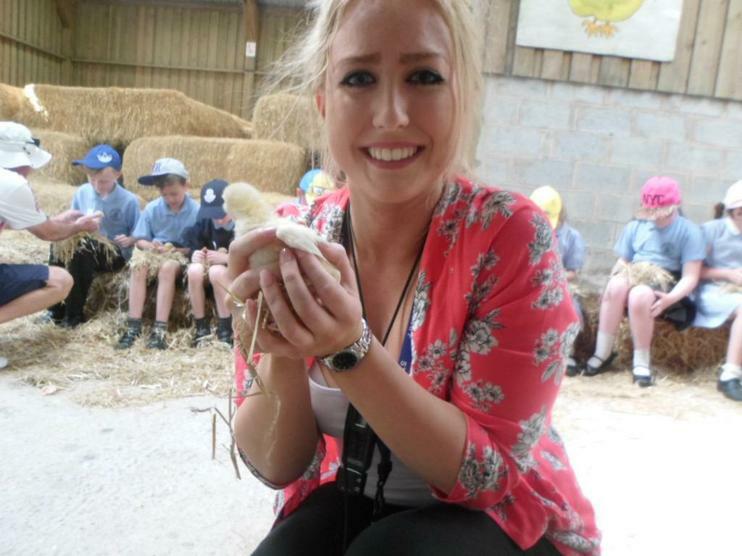 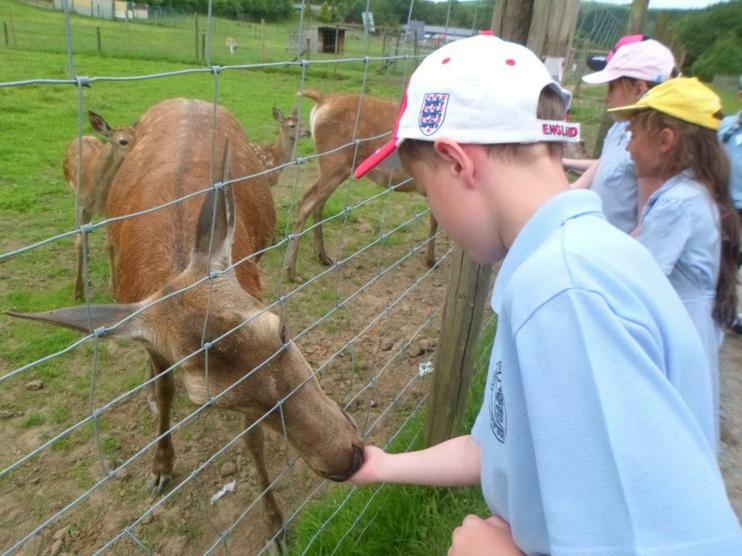 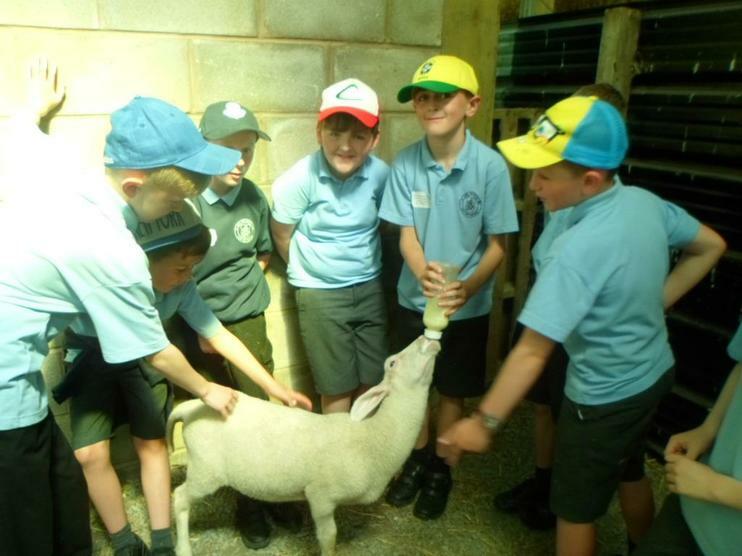 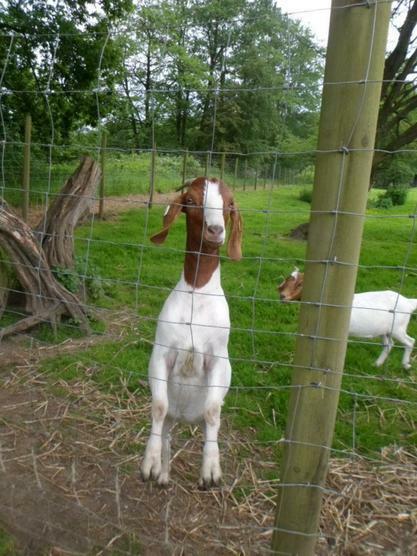 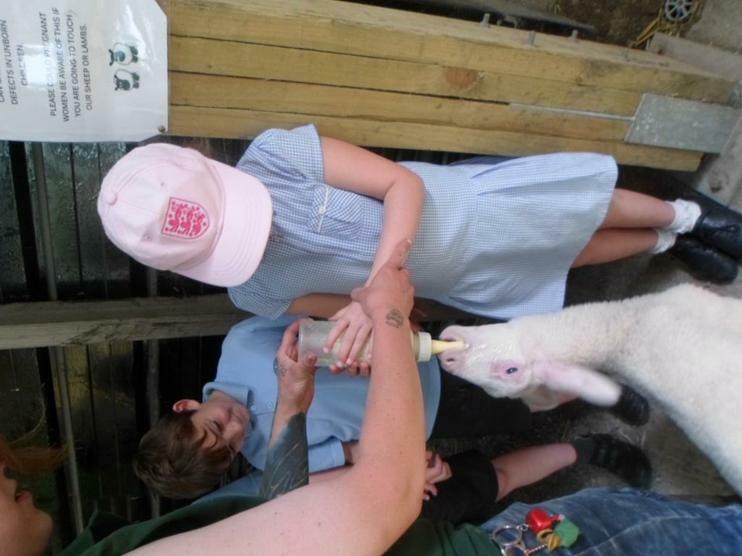 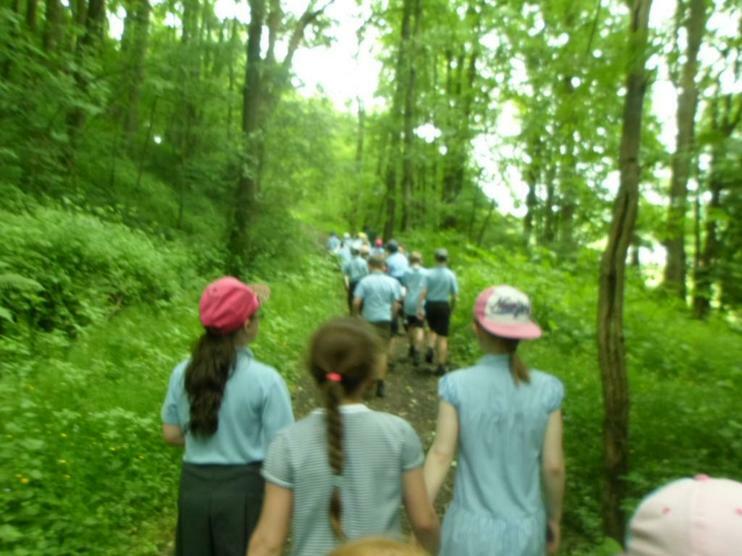 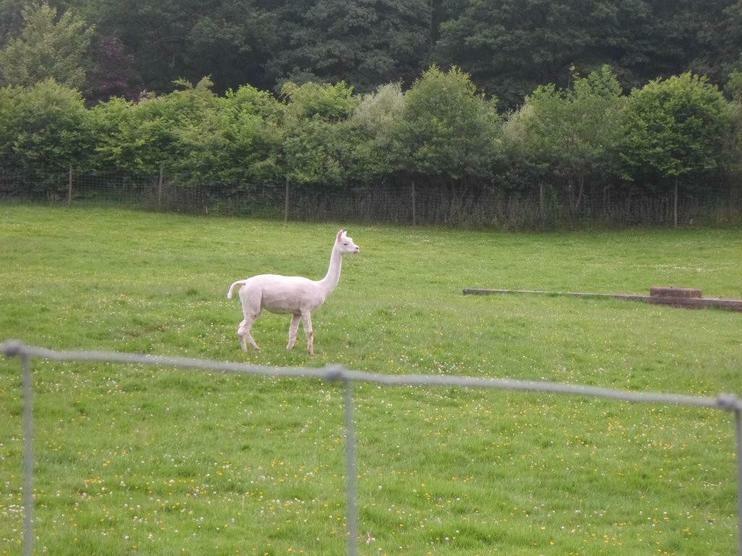 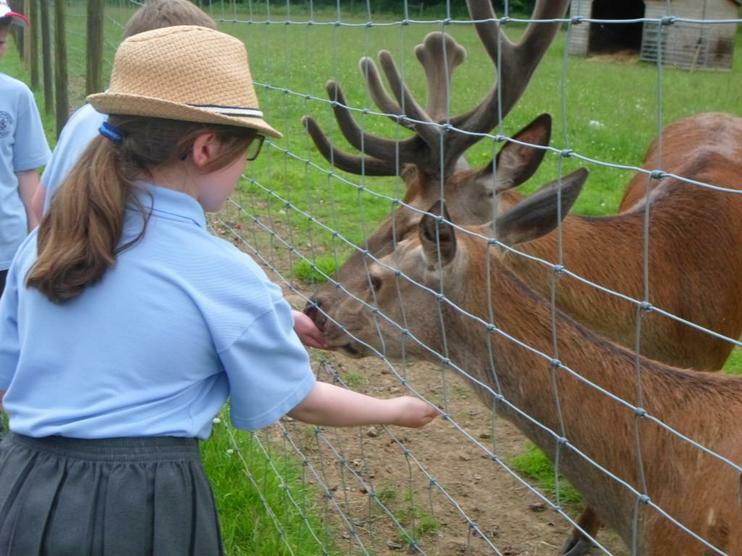 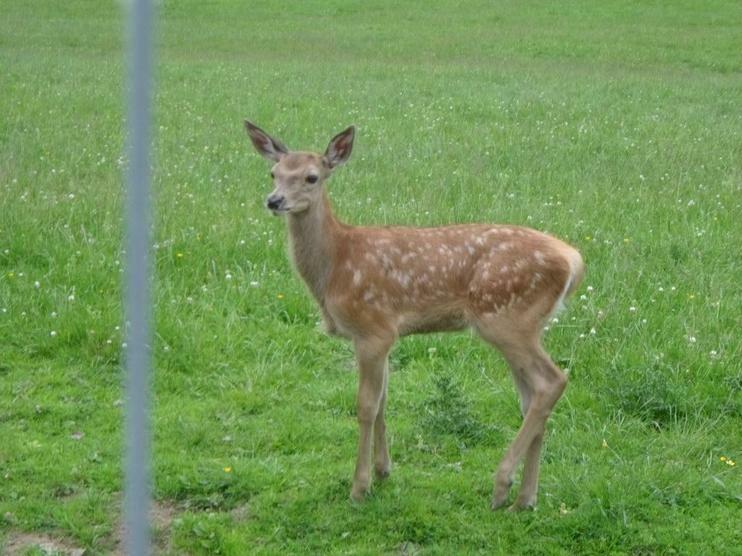 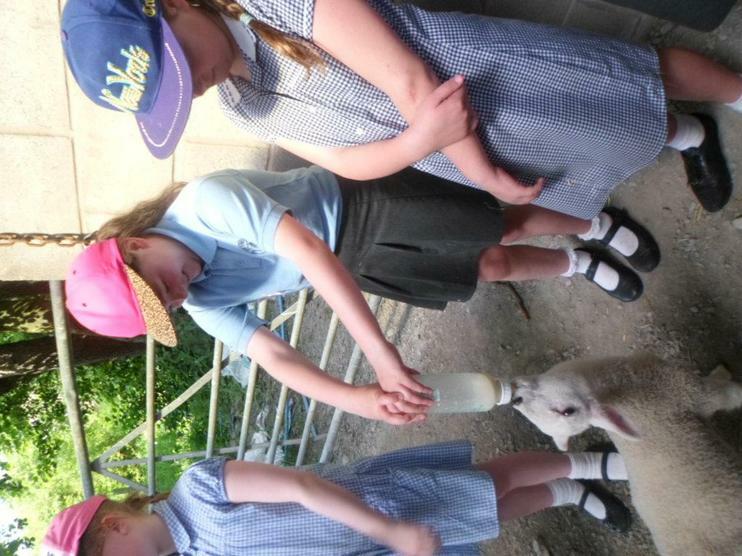 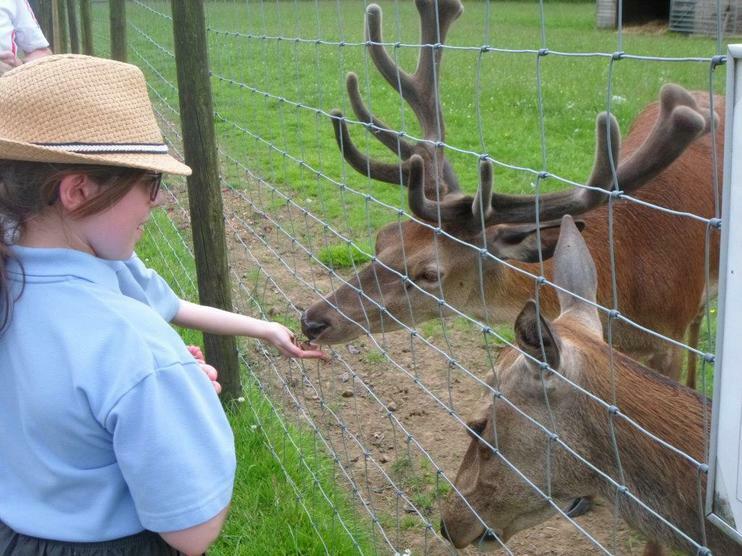 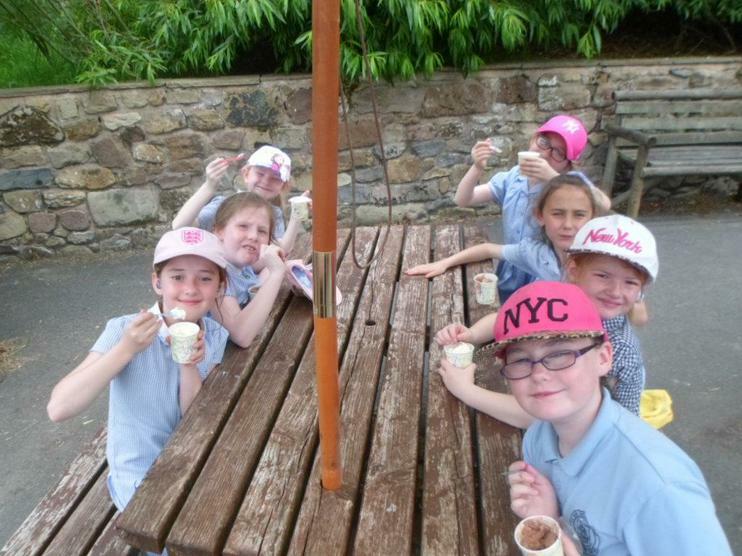 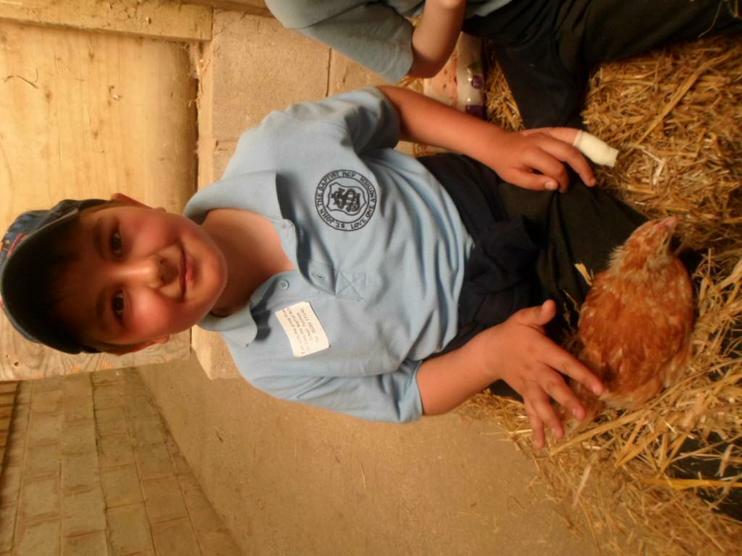 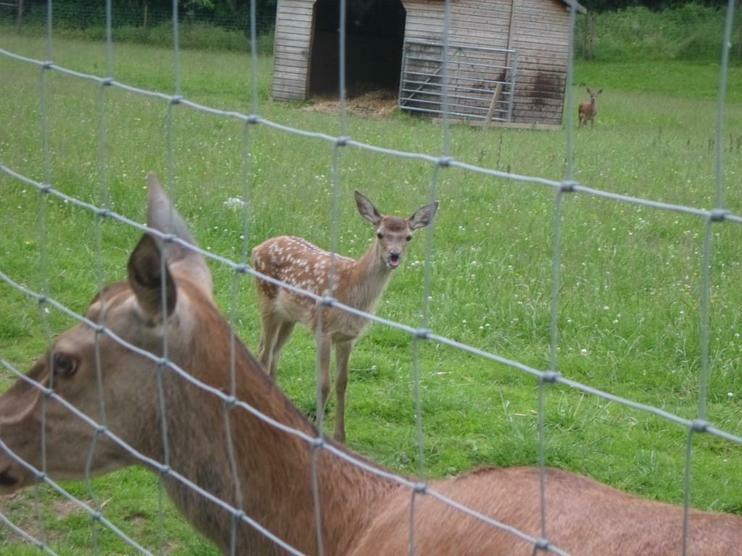 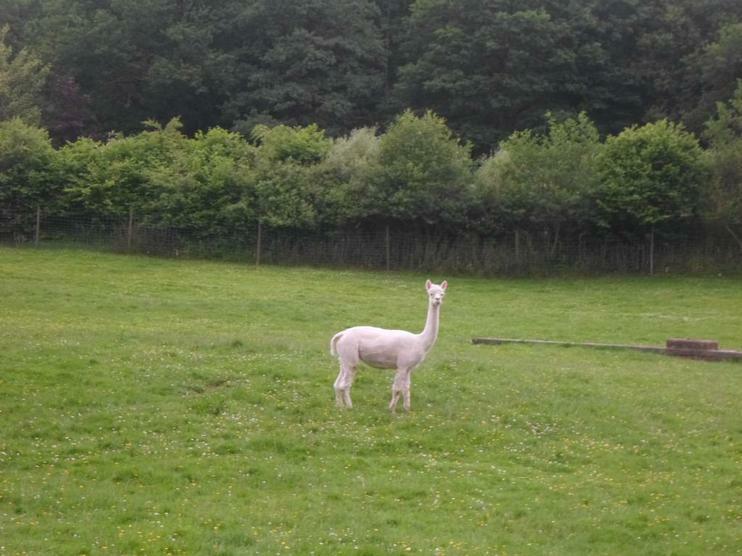 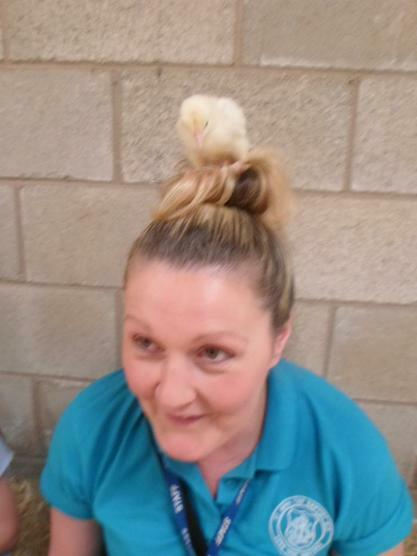 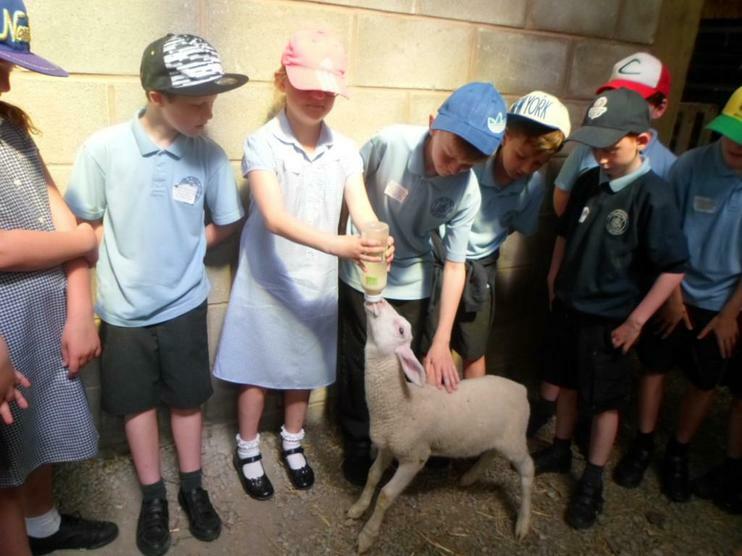 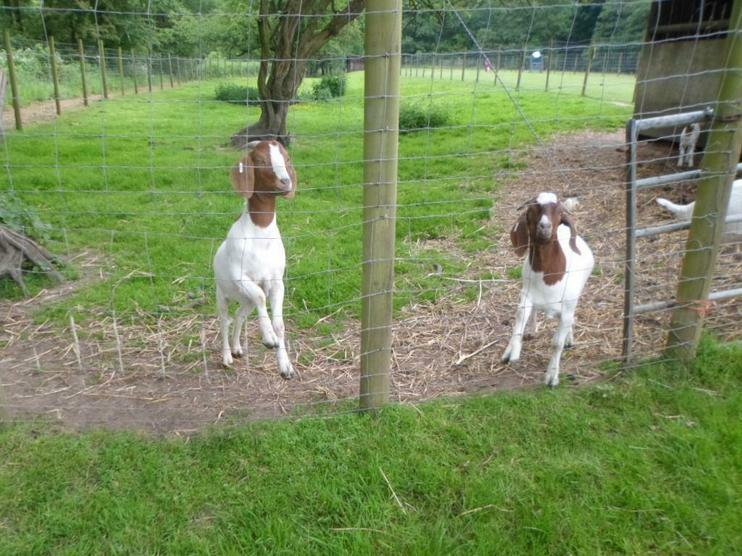 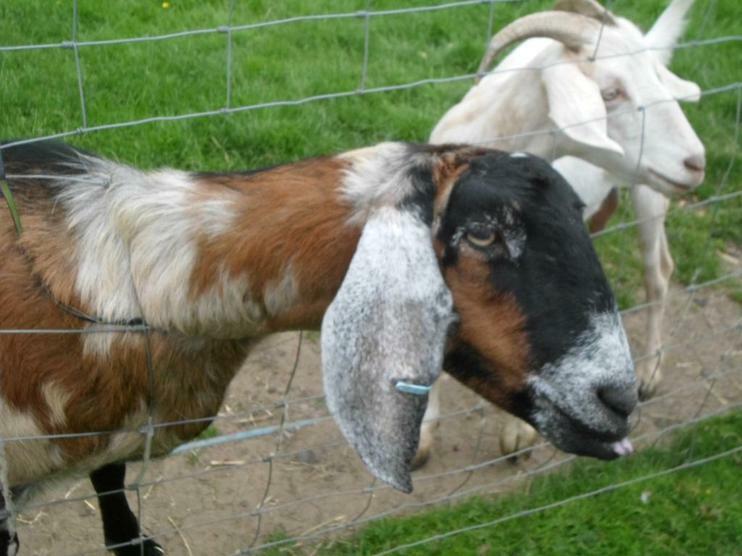 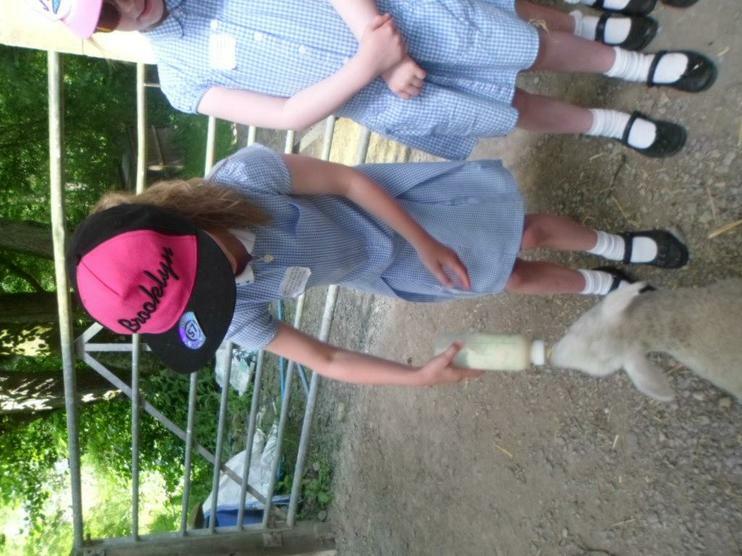 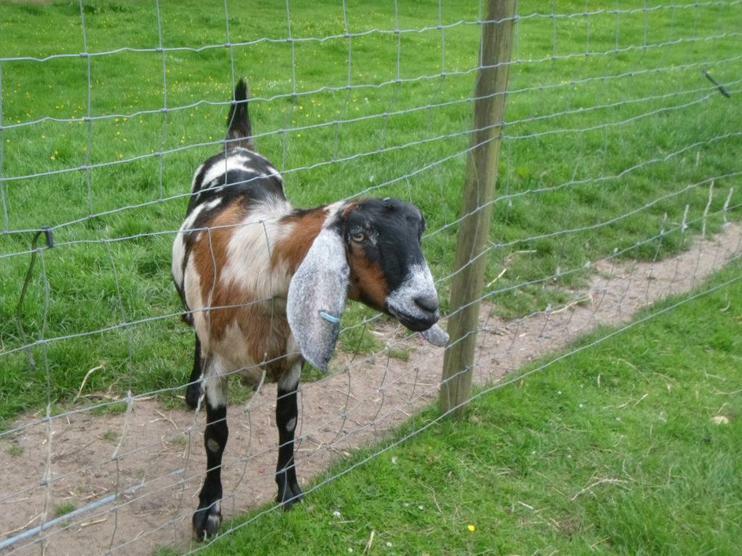 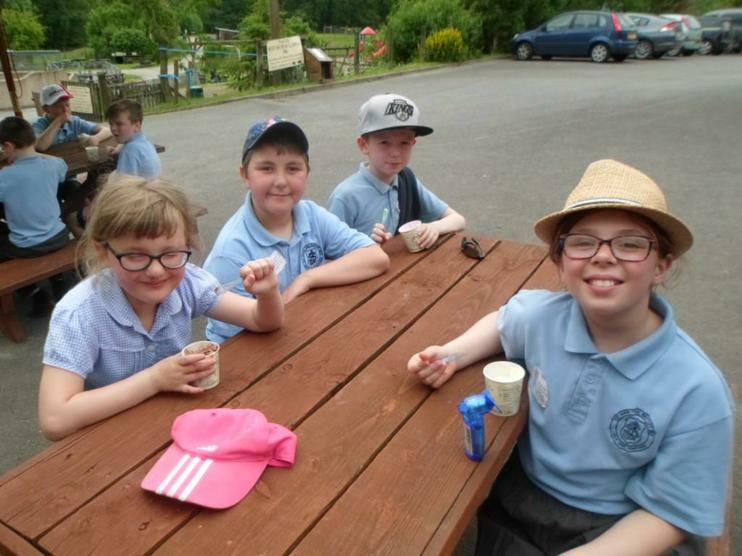 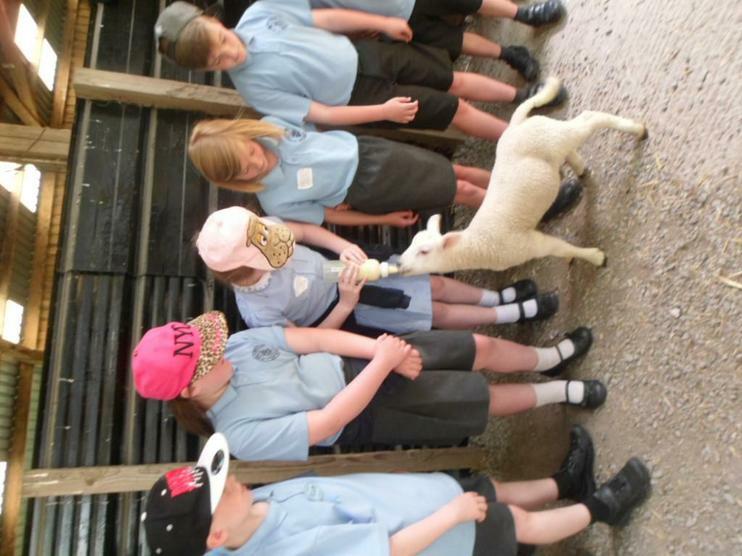 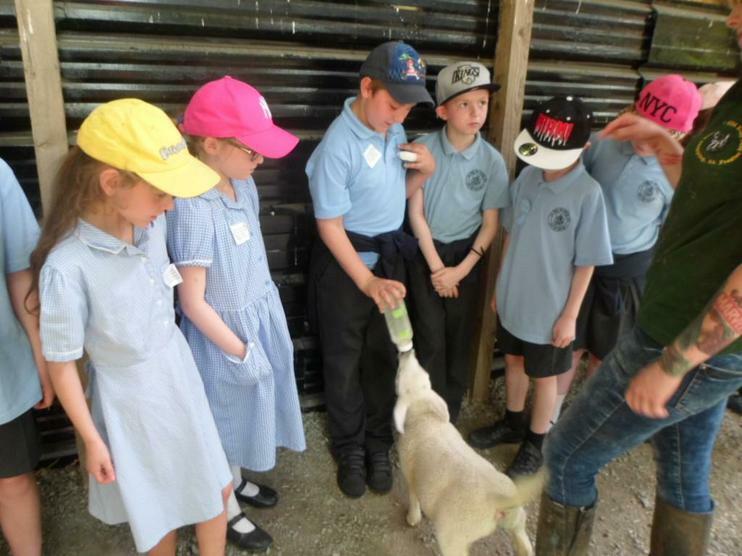 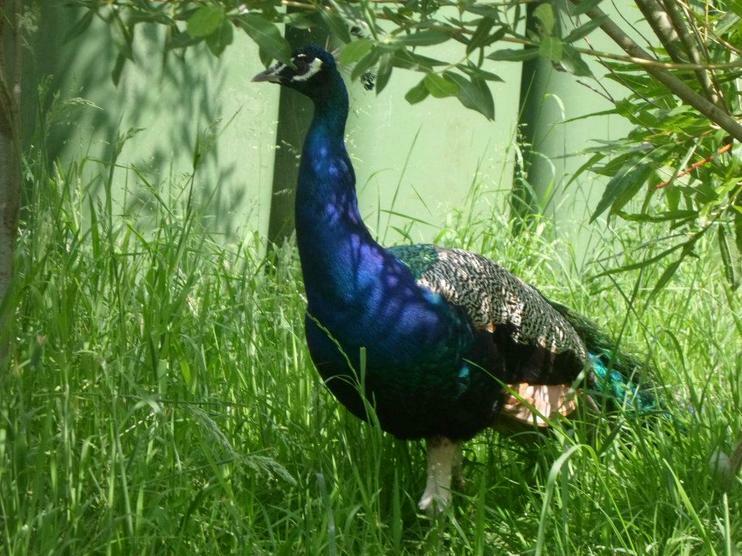 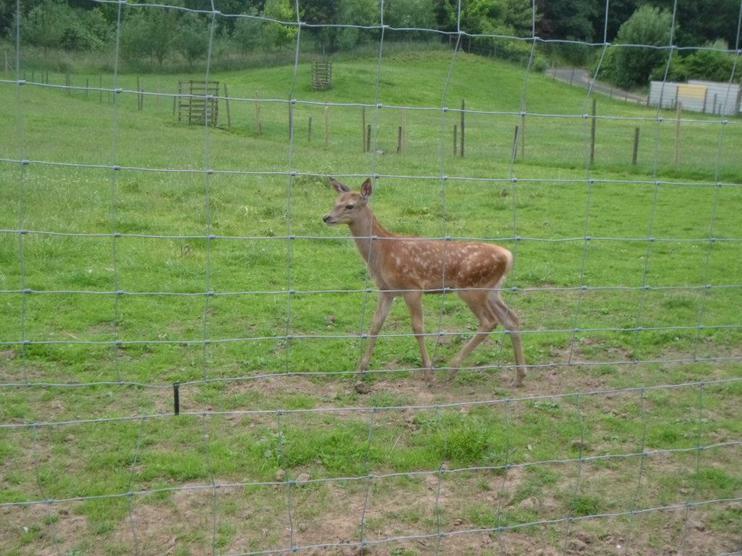 We took part in chick stroking, lamb feeding, a wild boar walk, a tractor ride through the park followed by delicious ice creams, deer and goat feeding and finally a nature walk through the woodland.